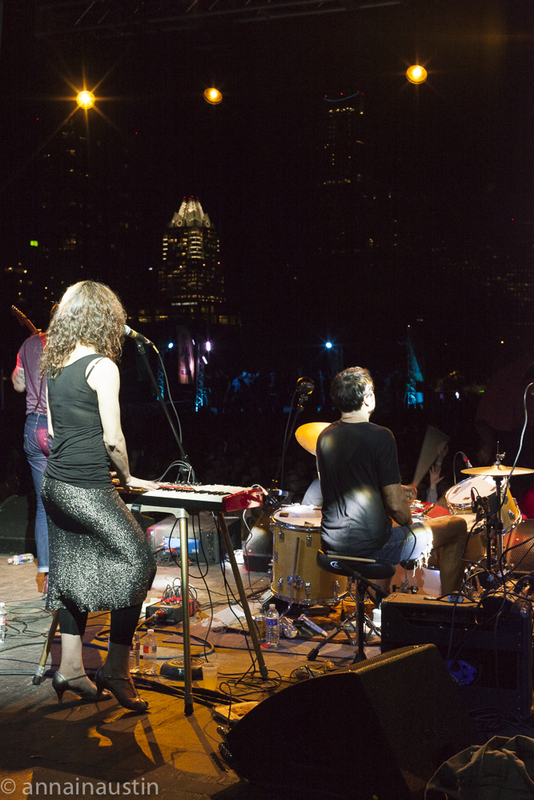 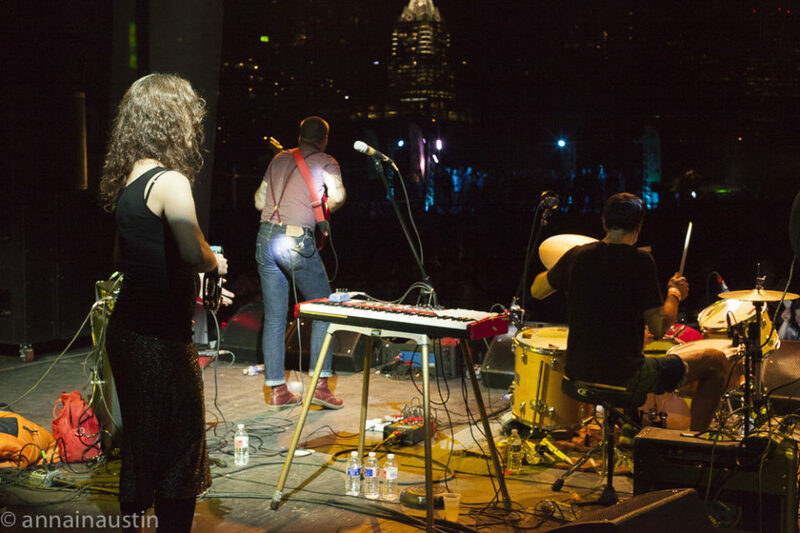 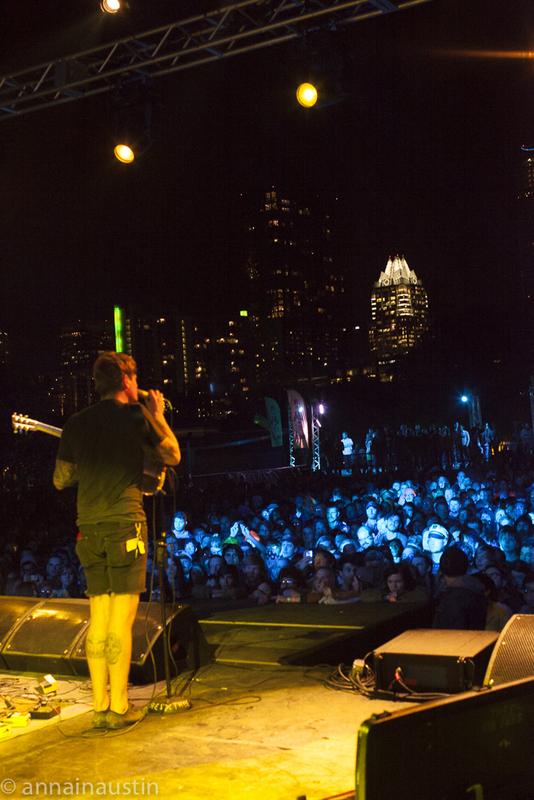 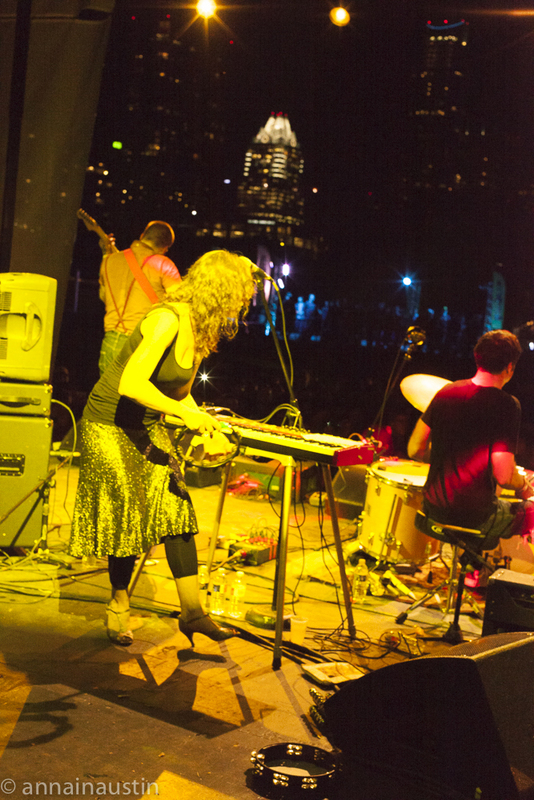 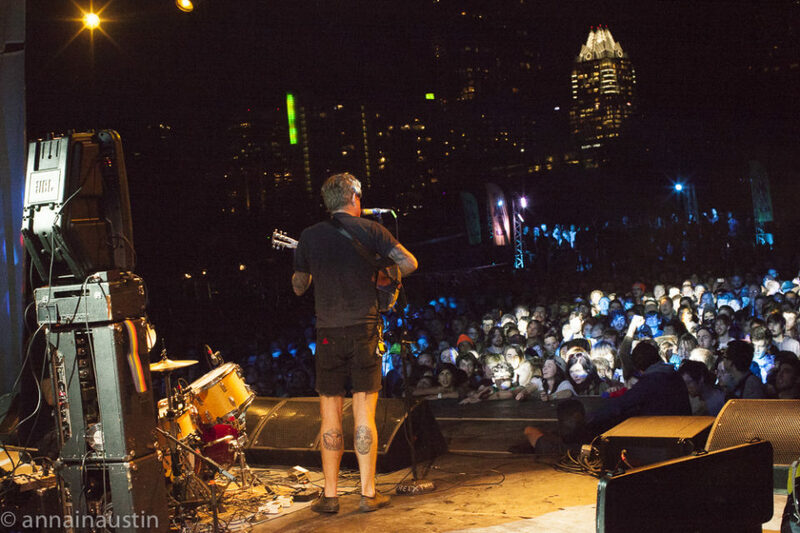 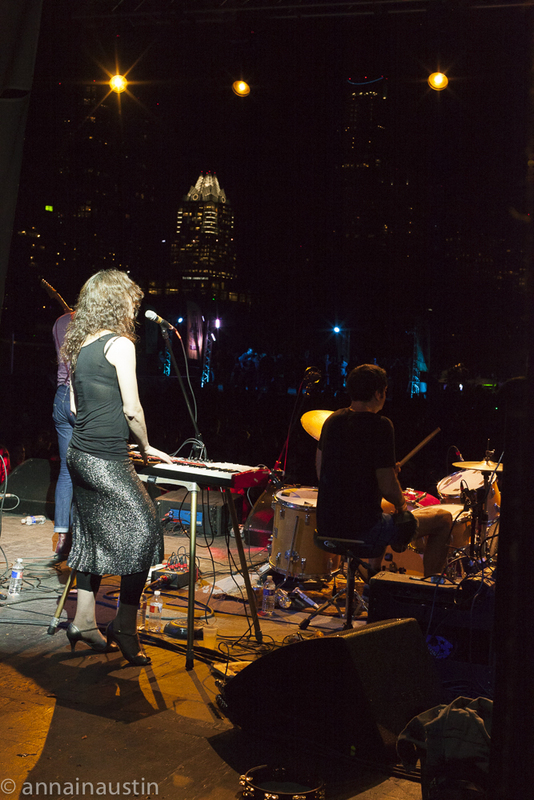 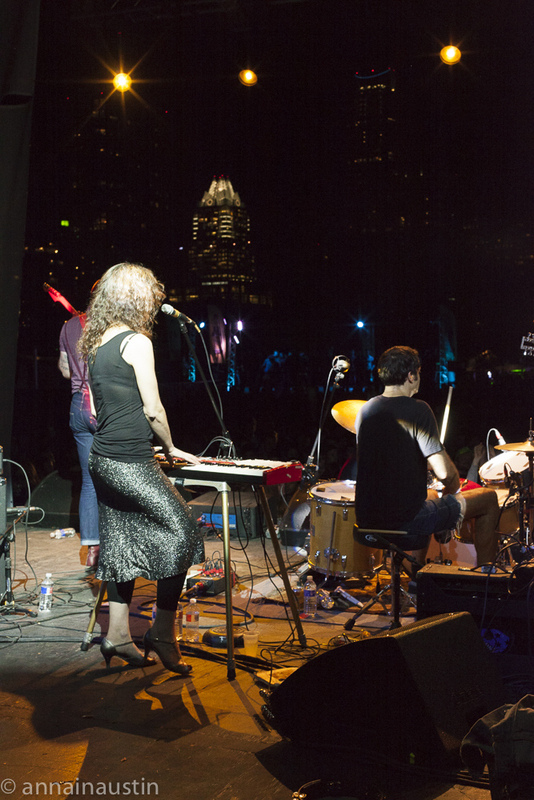 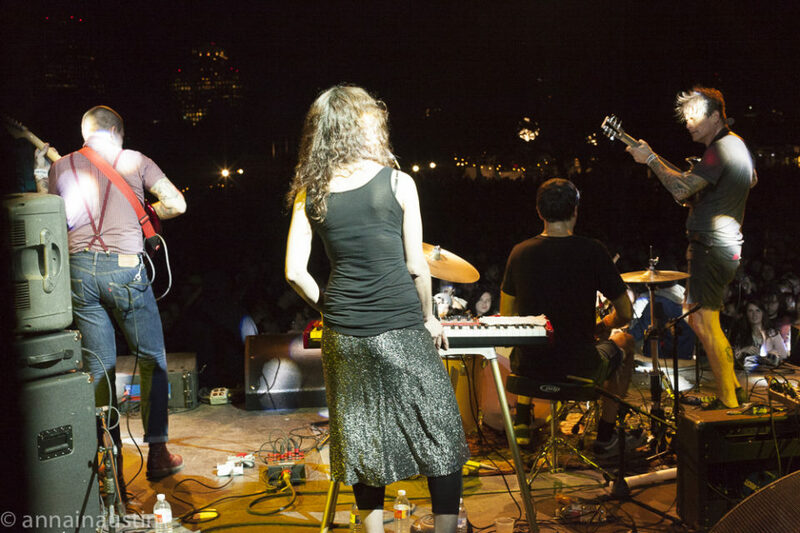 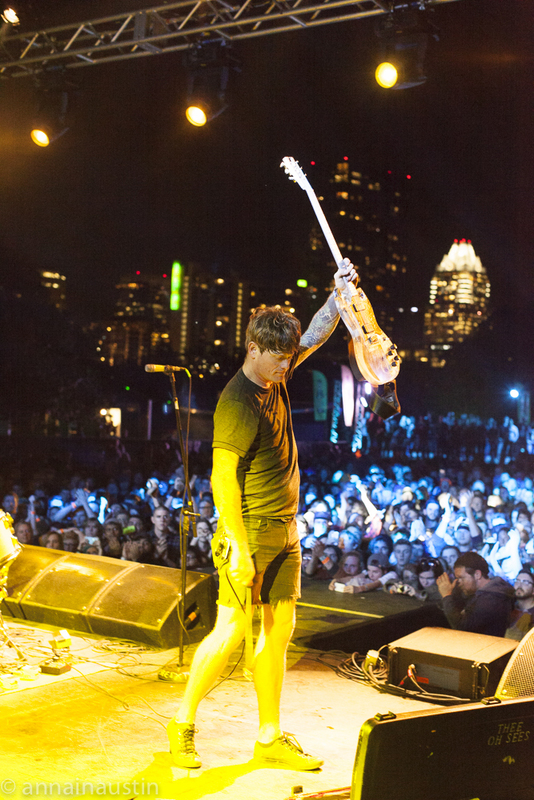 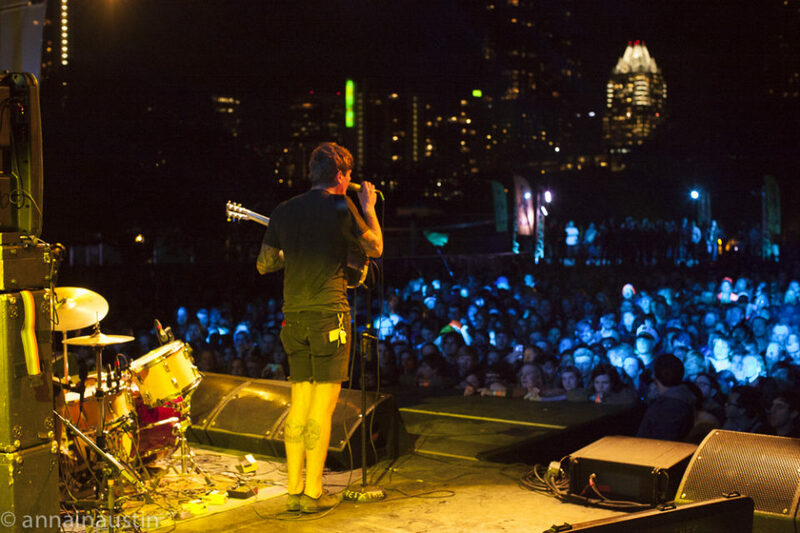 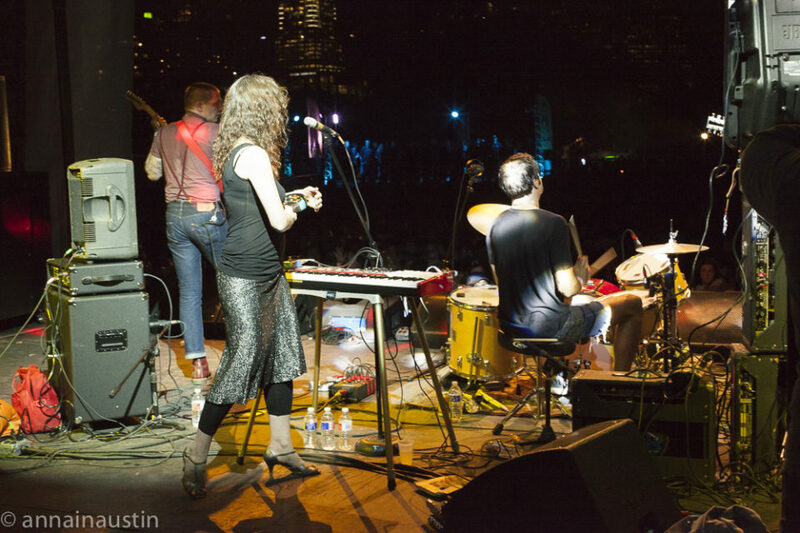 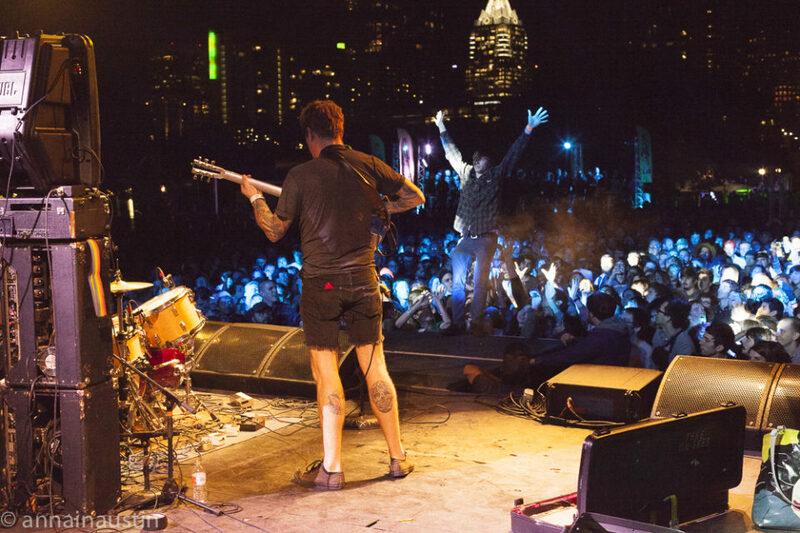 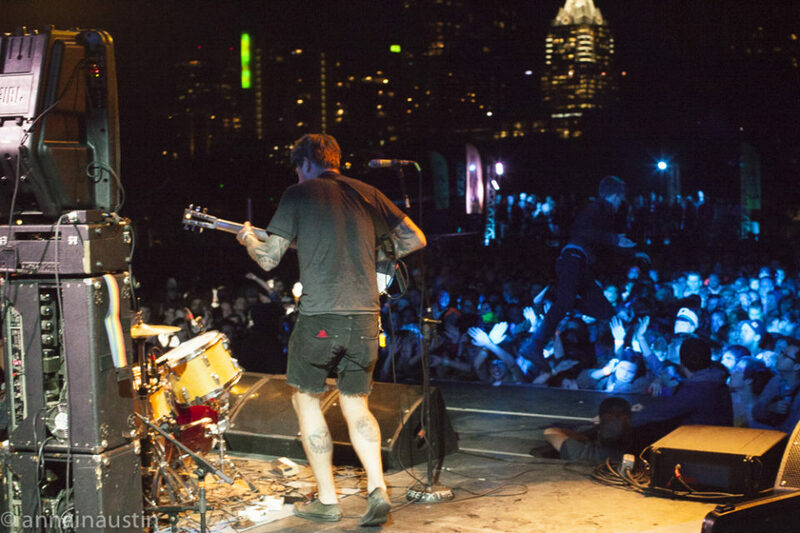 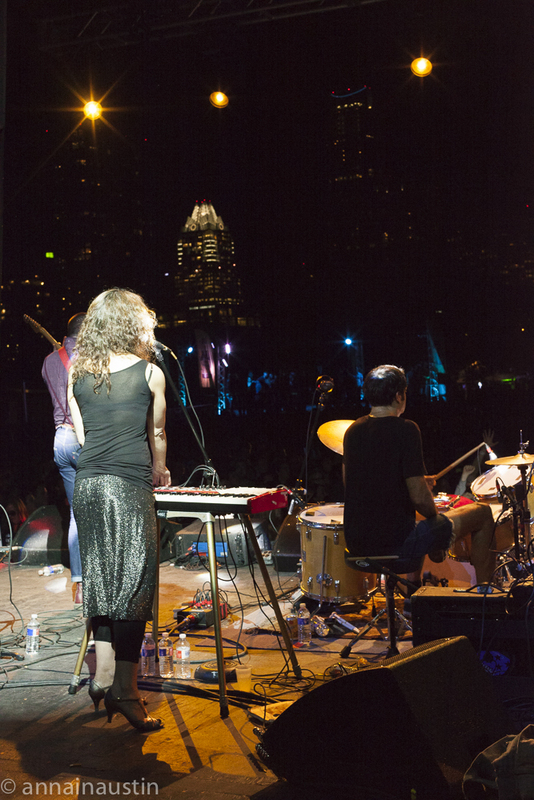 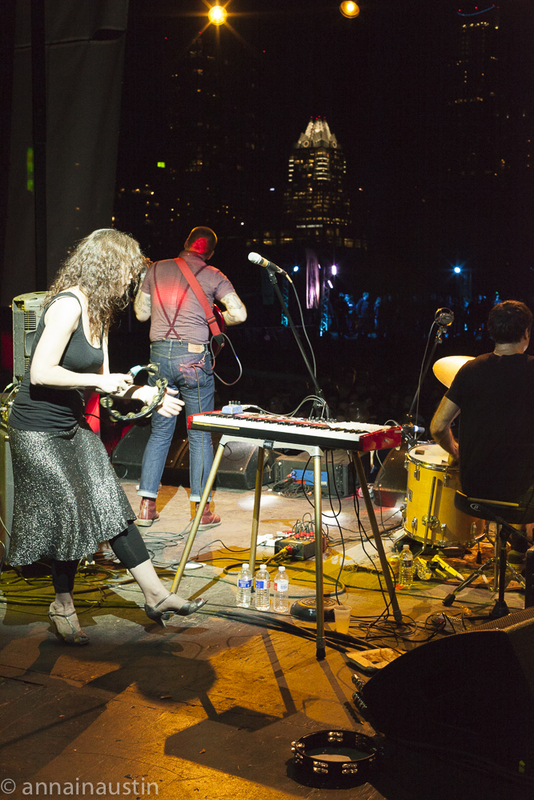 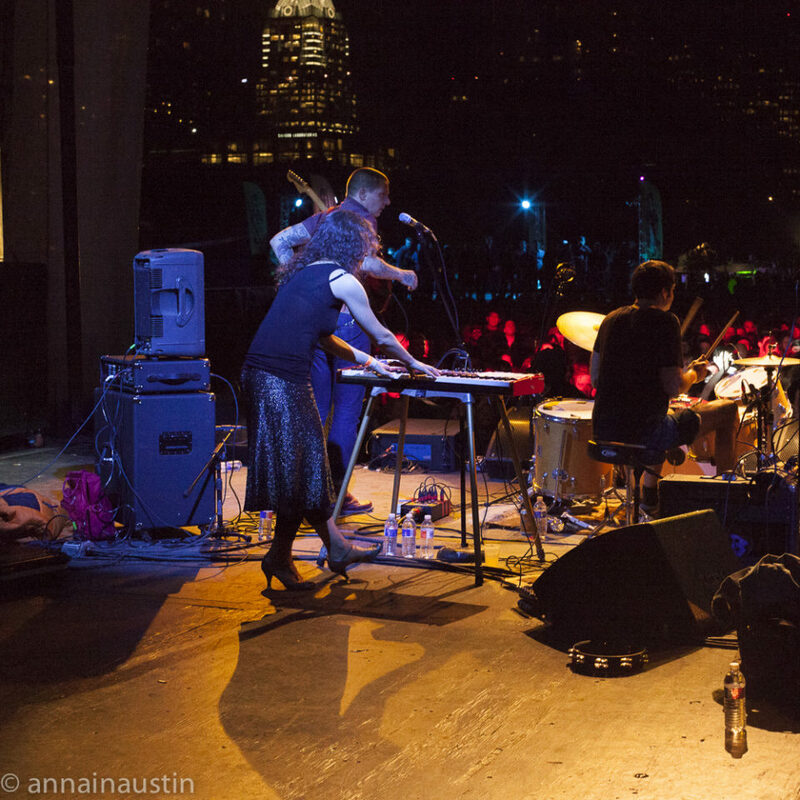 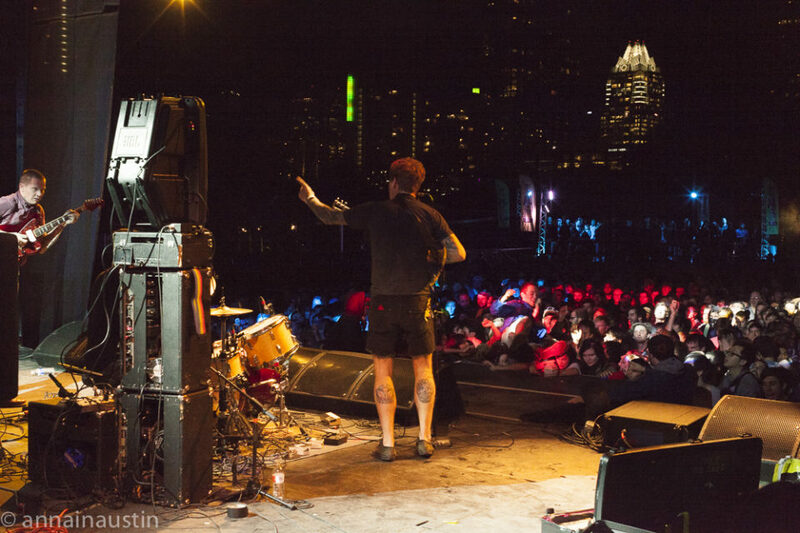 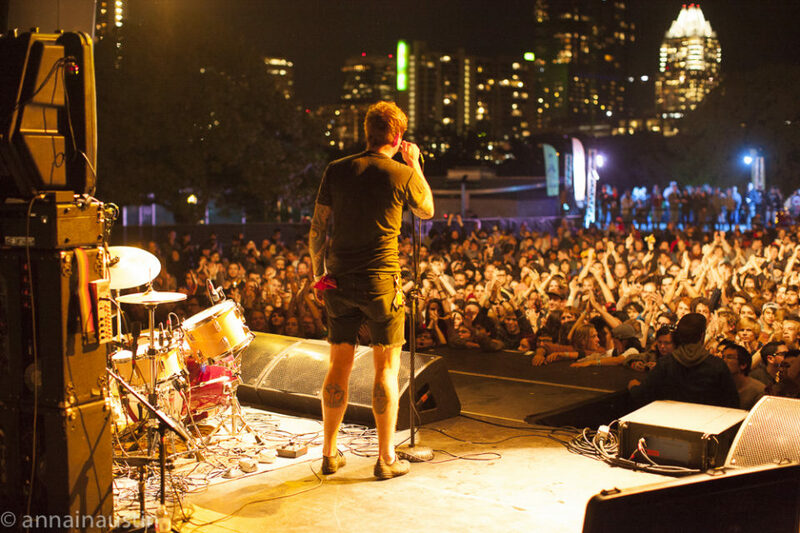 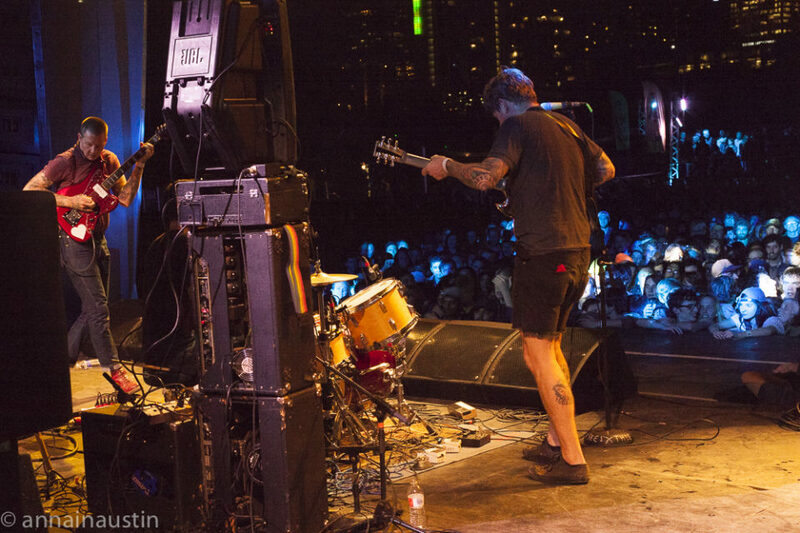 Thee Oh Sees Are Playing Austin Tonight and Tomorrow! 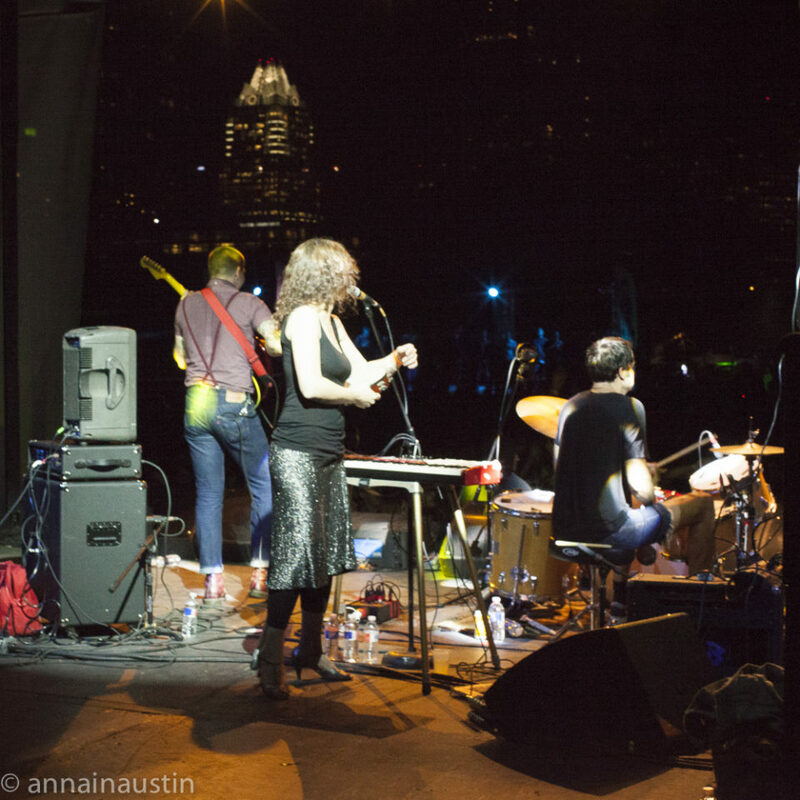 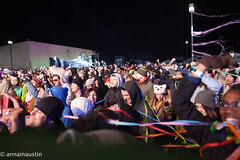 | ANNAINAUSTIN...and Company! 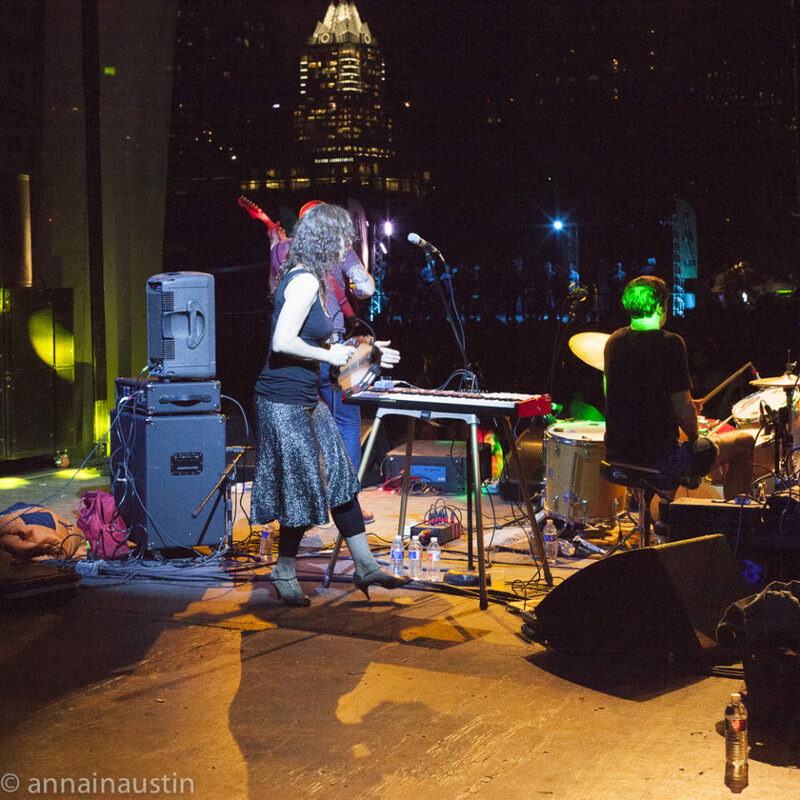 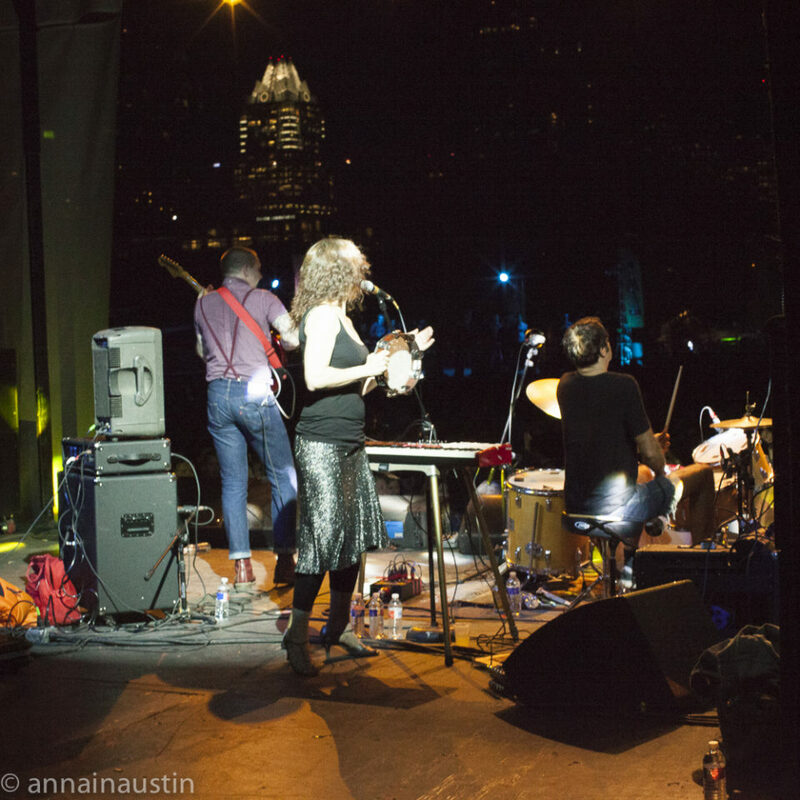 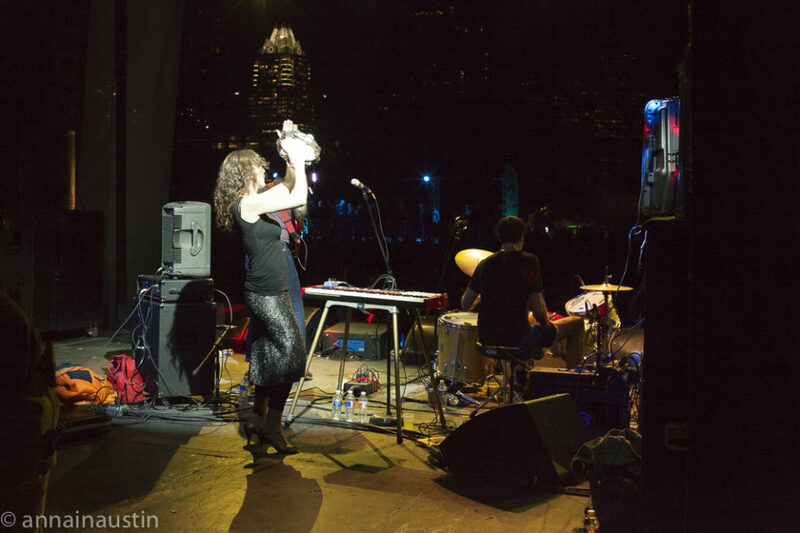 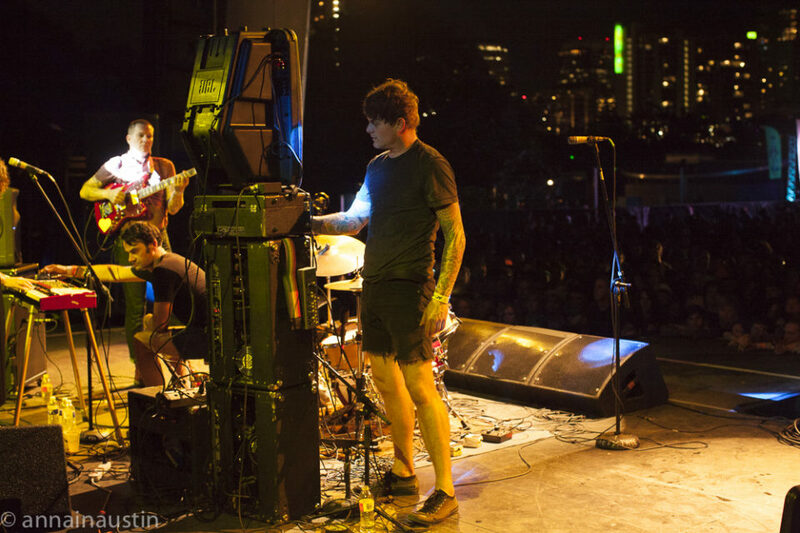 Thee Oh Sees Are Playing Austin Tonight! 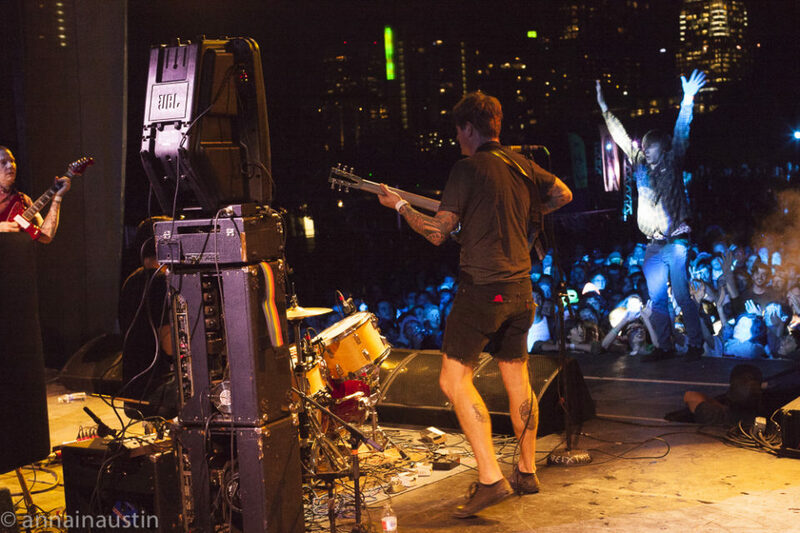 And Tomorrow! 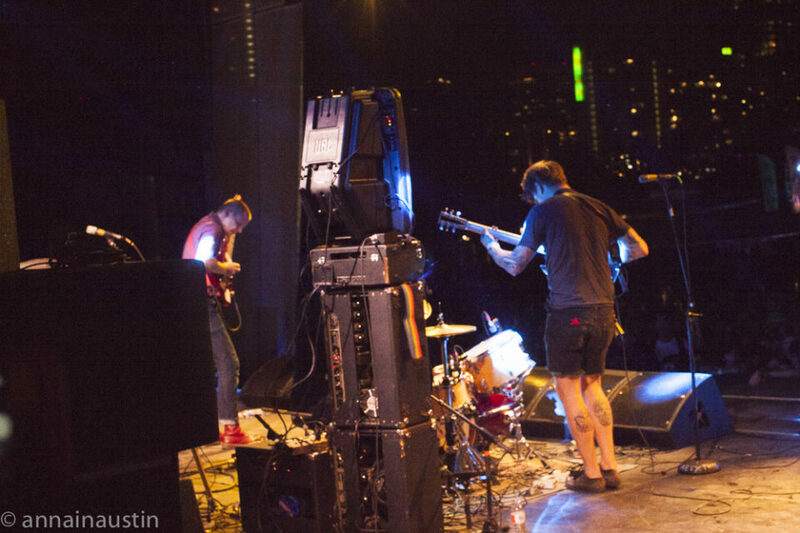 I bet you all know that Thee Oh Sees have a show in Austin at Hotel Vegas tonigh and tomorrow night. 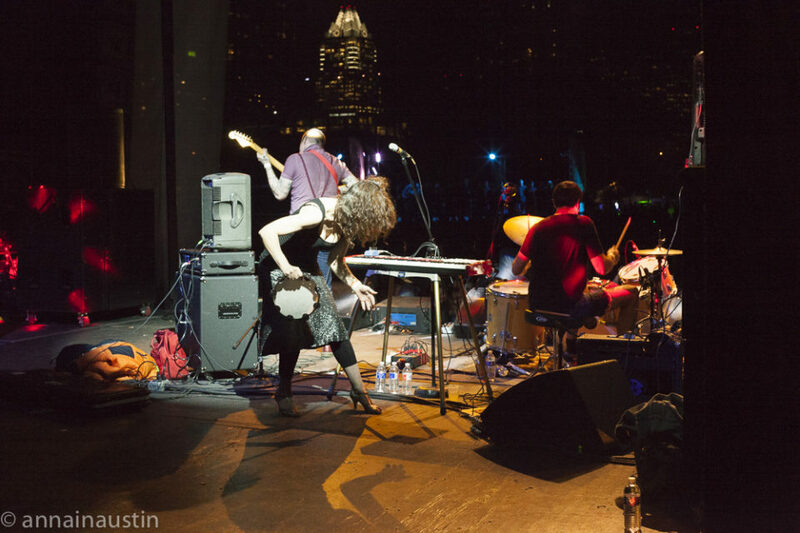 They are a really fun band! 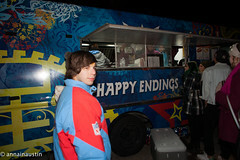 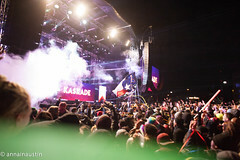 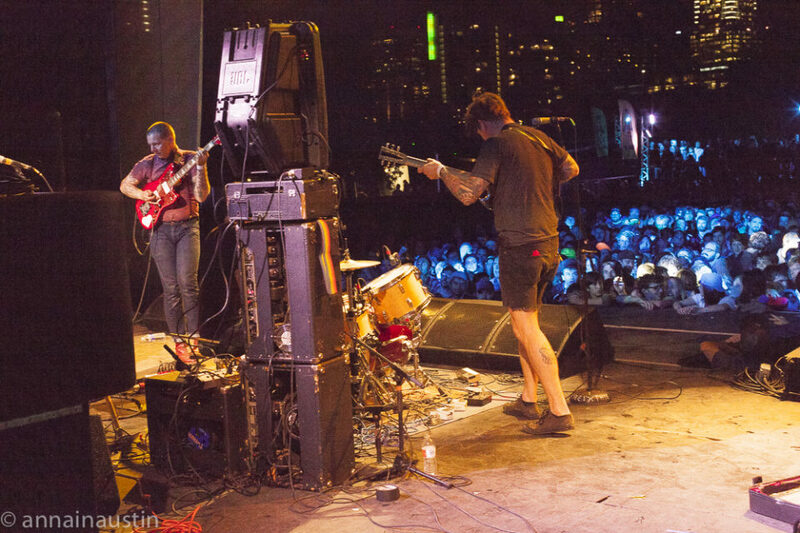 A couple of years ago, I got to watch their entire set from the back of the black stage at Fun Fun Fun Fest. 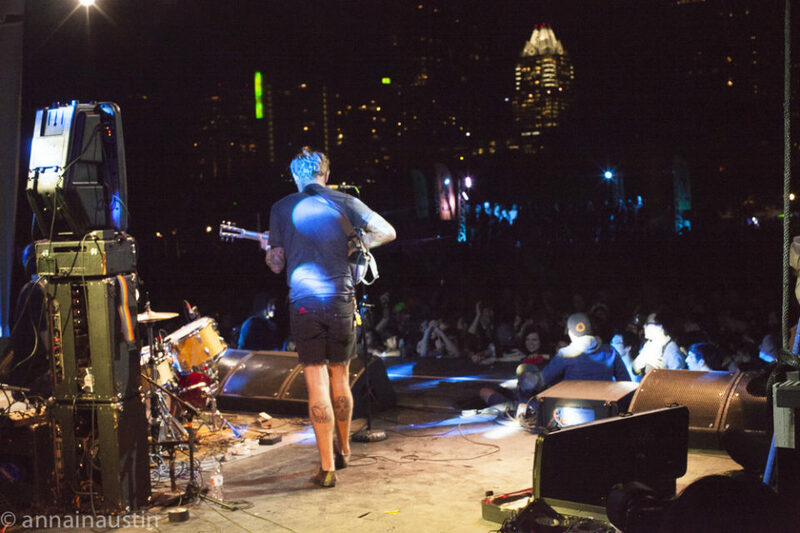 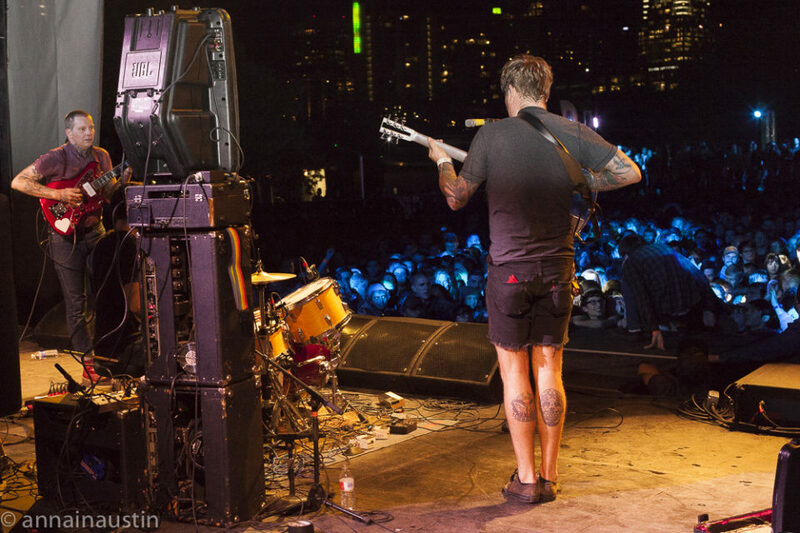 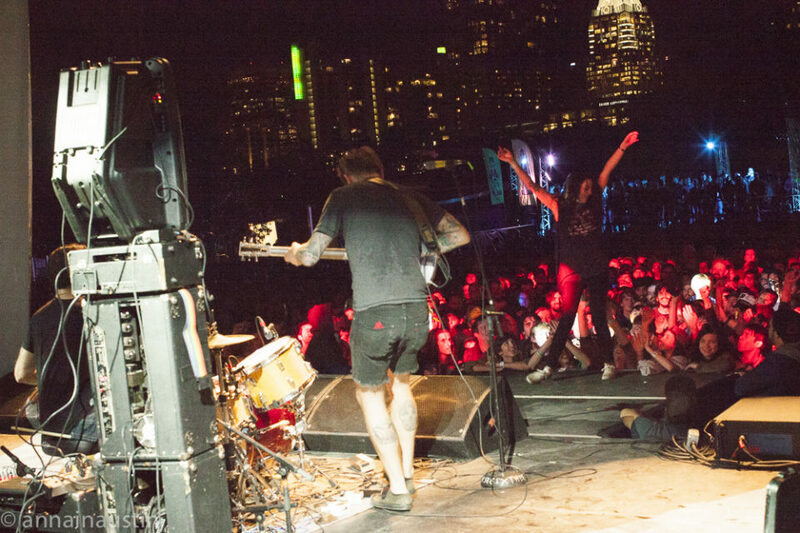 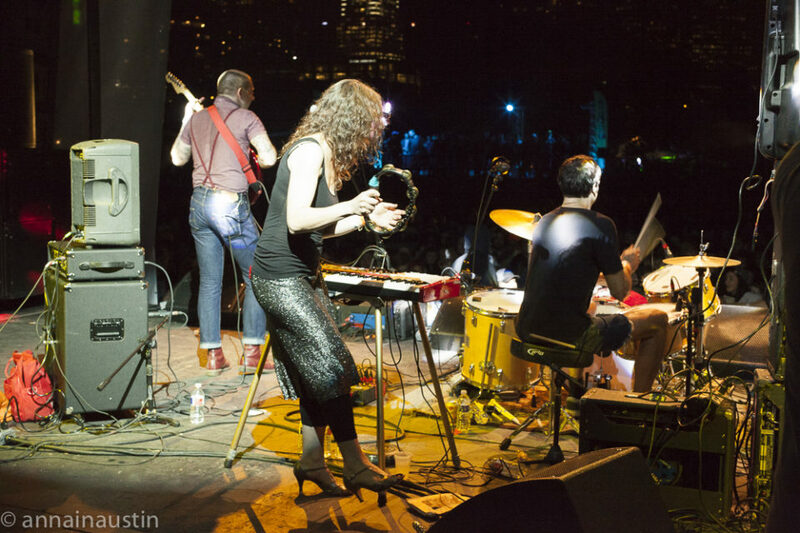 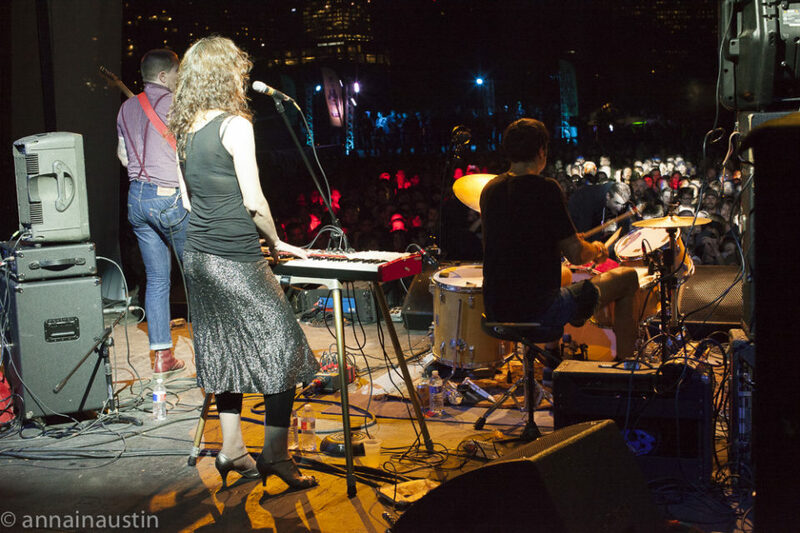 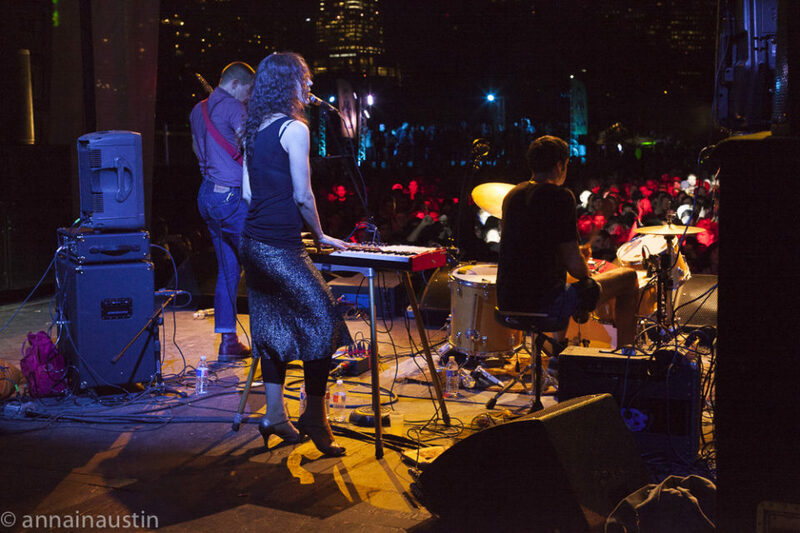 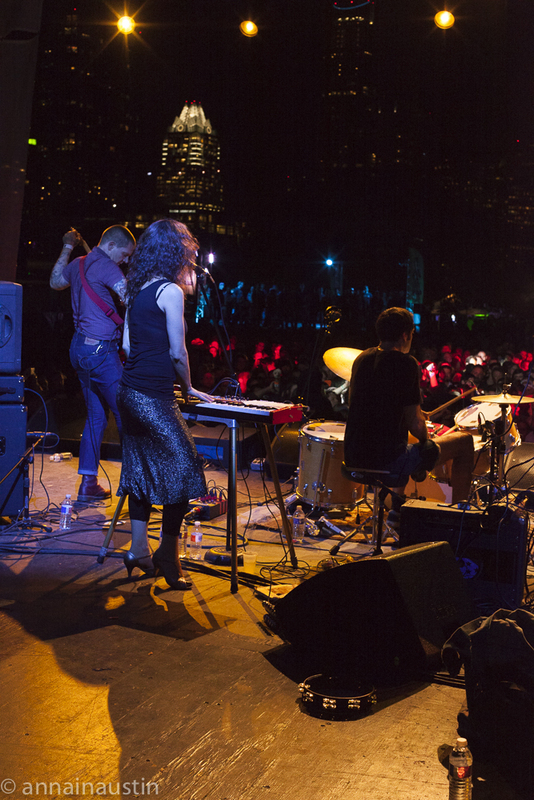 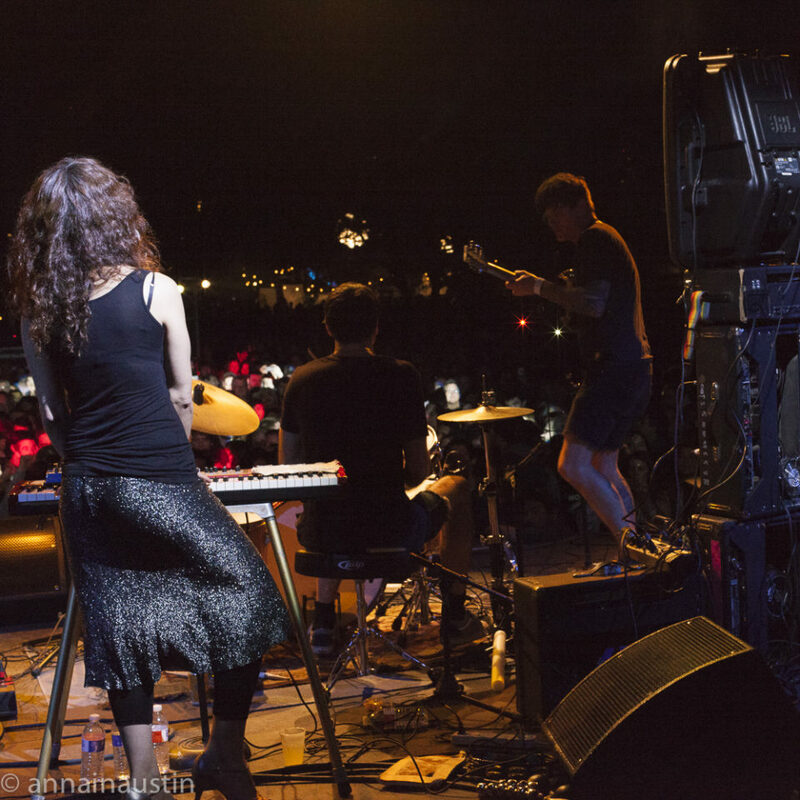 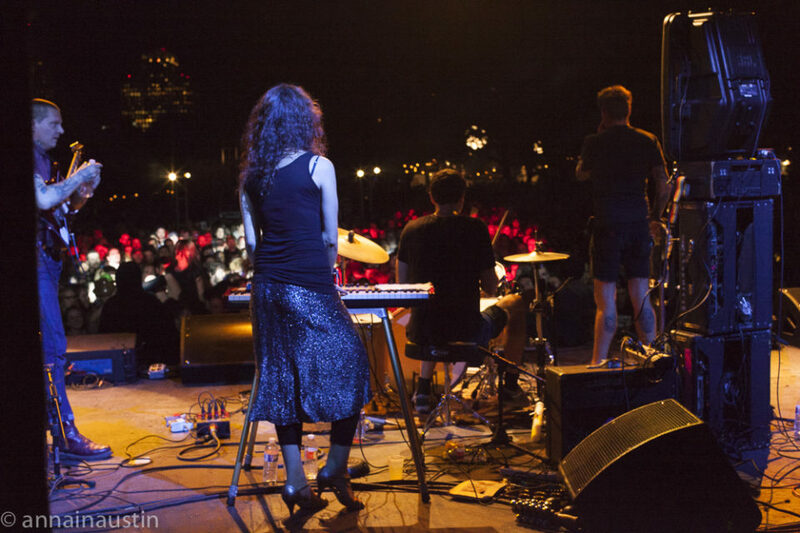 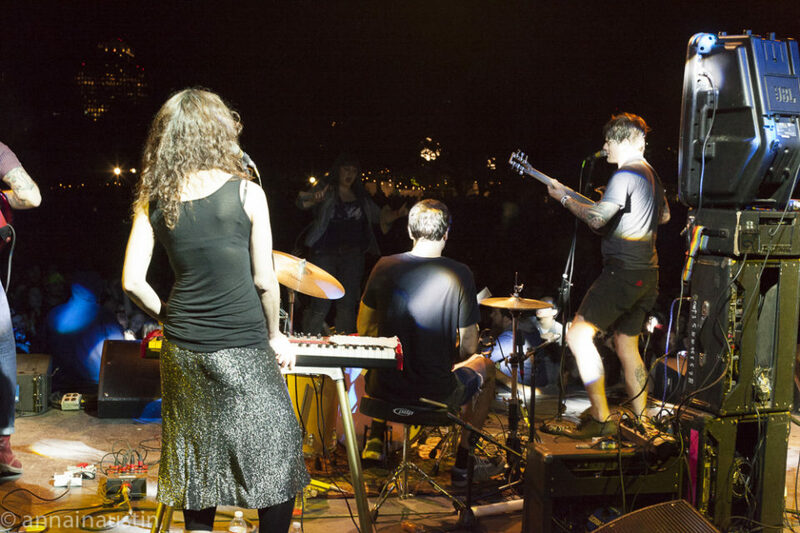 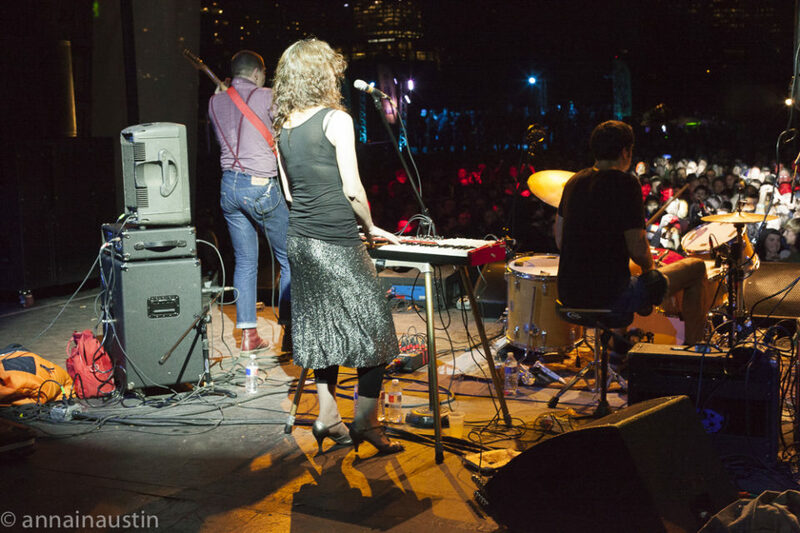 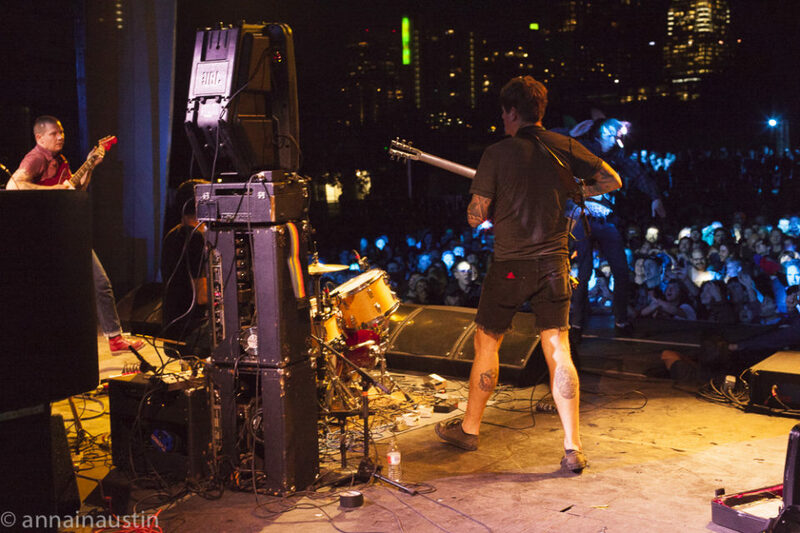 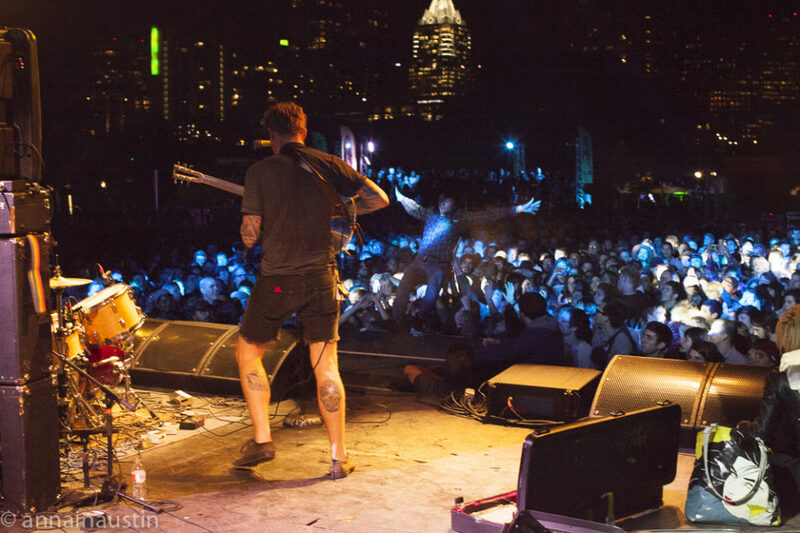 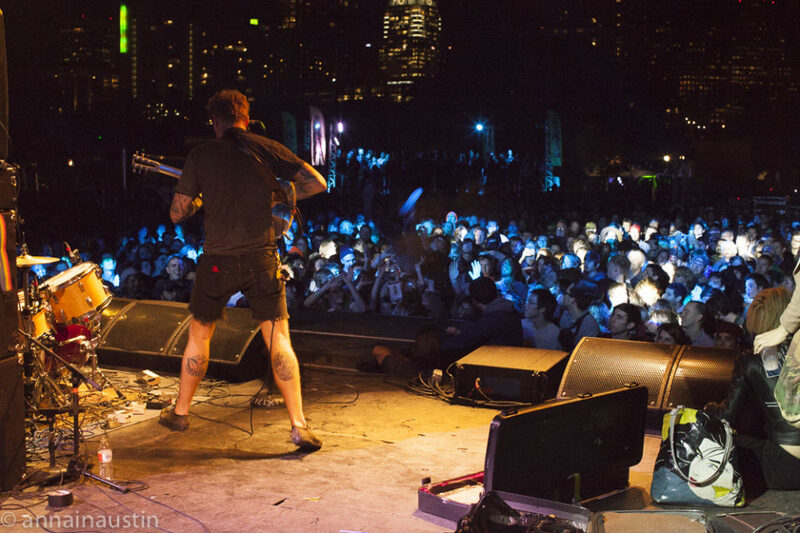 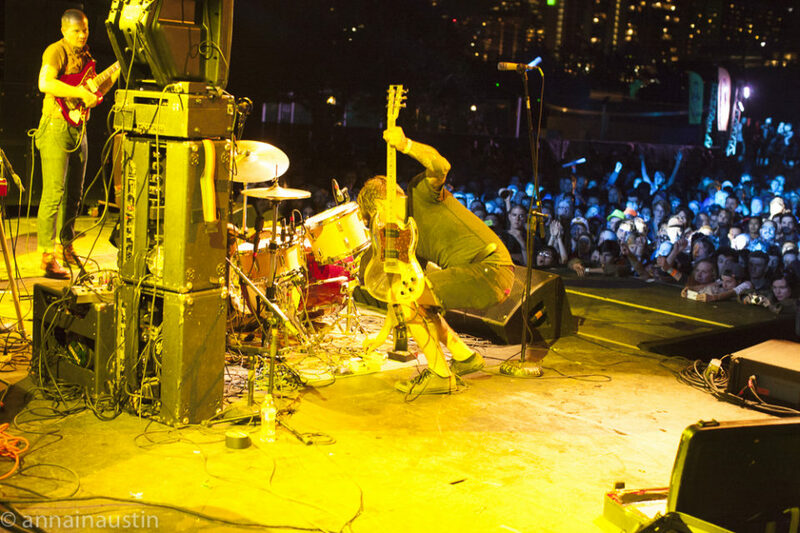 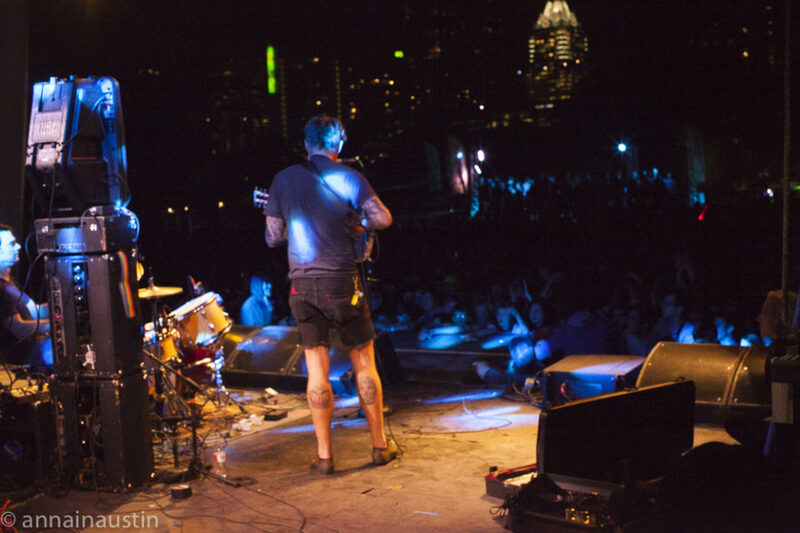 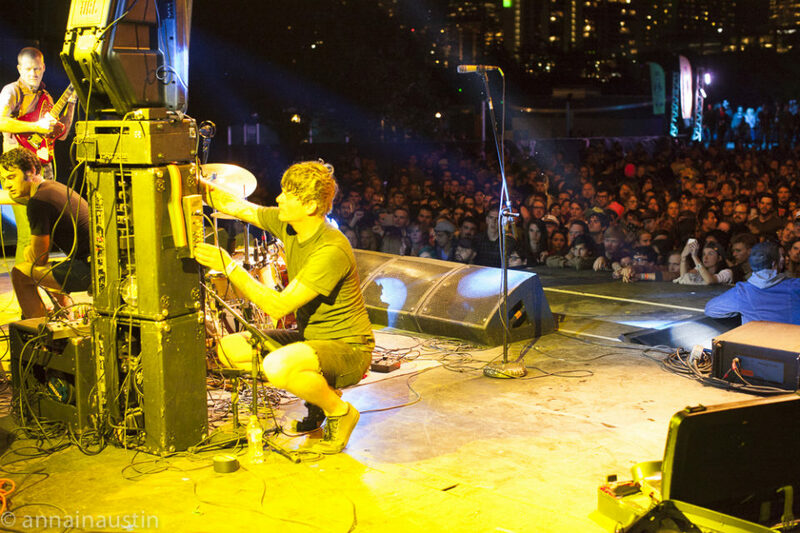 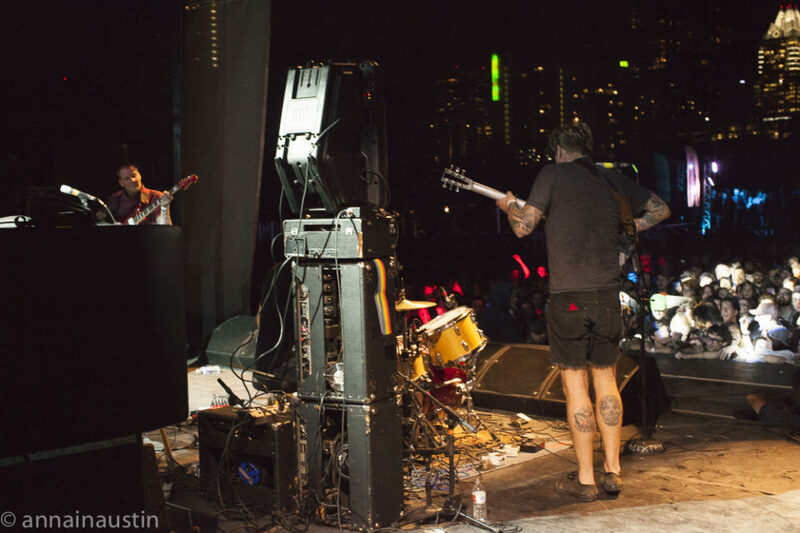 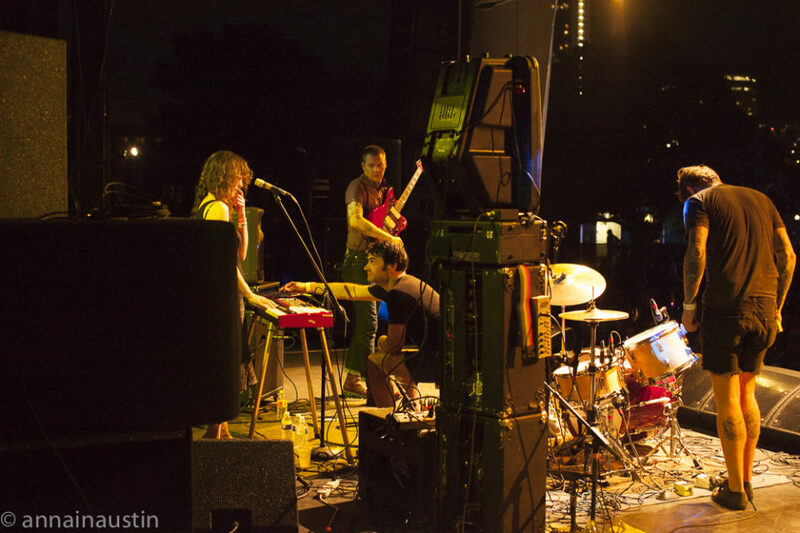 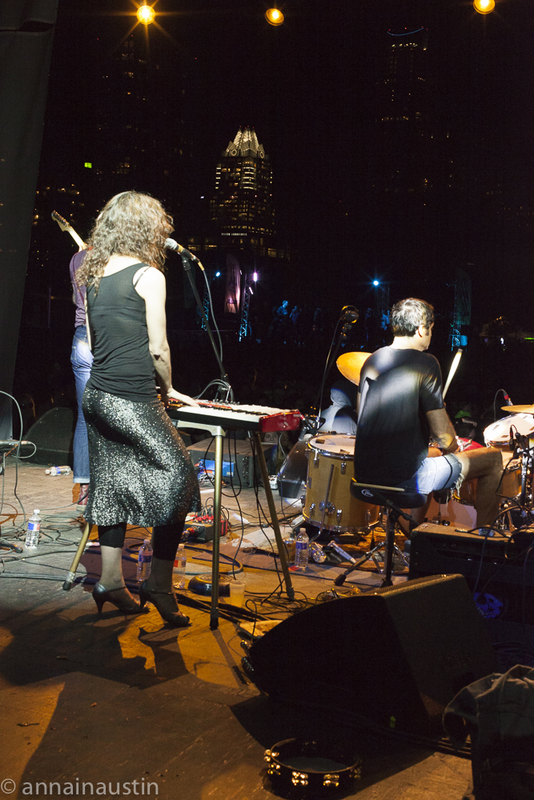 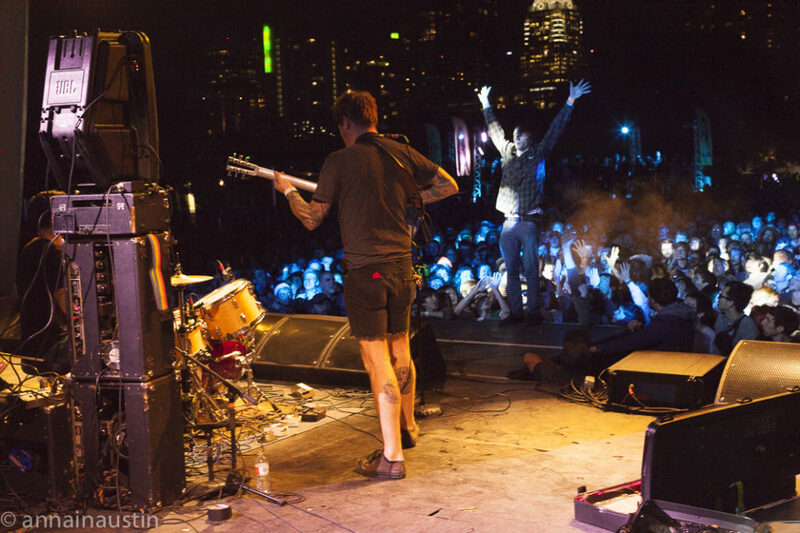 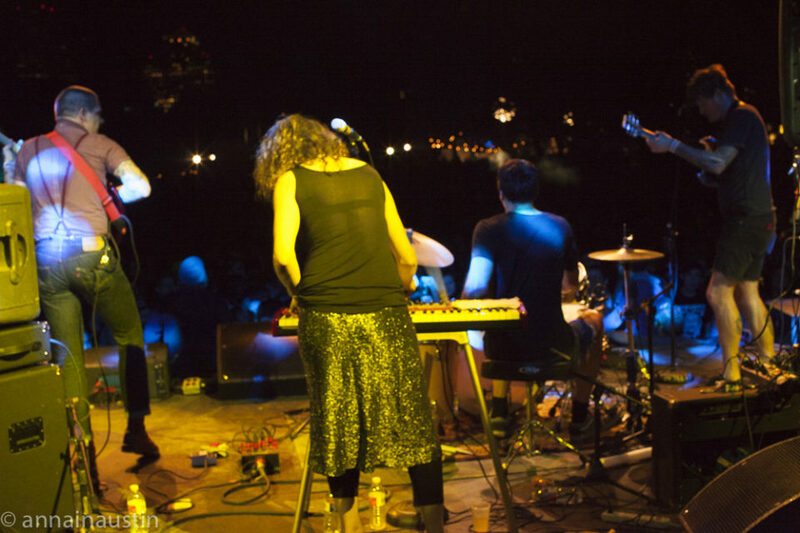 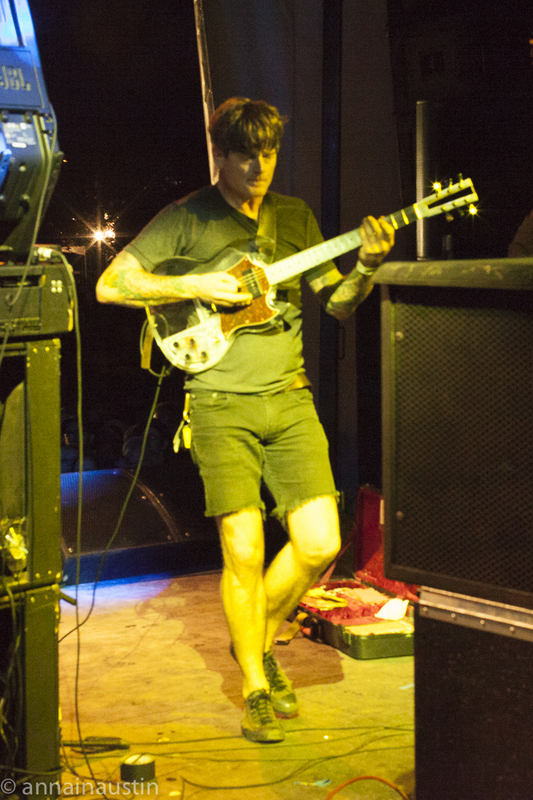 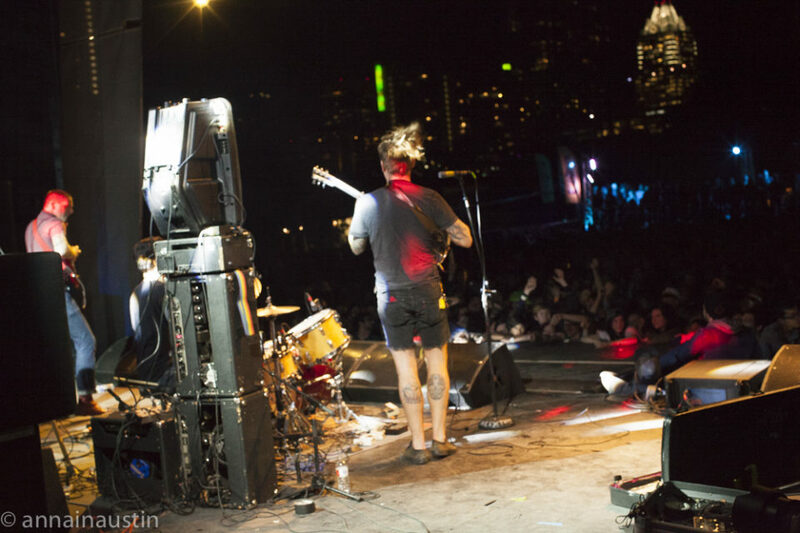 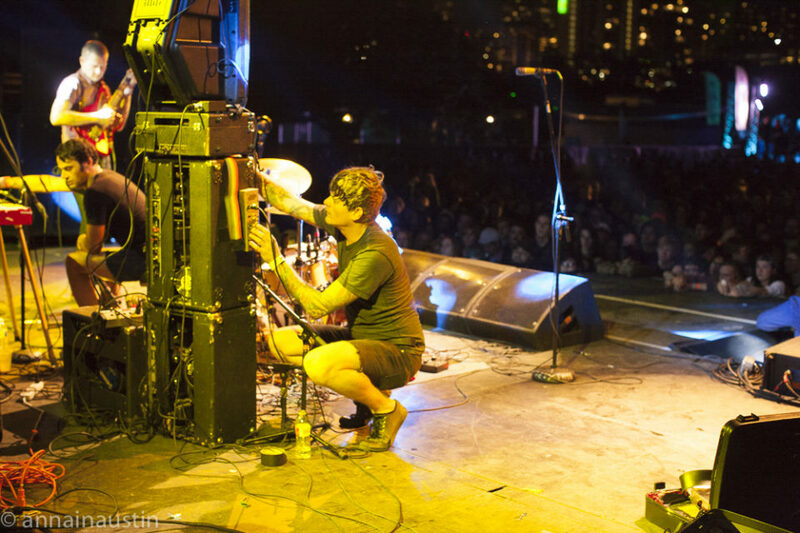 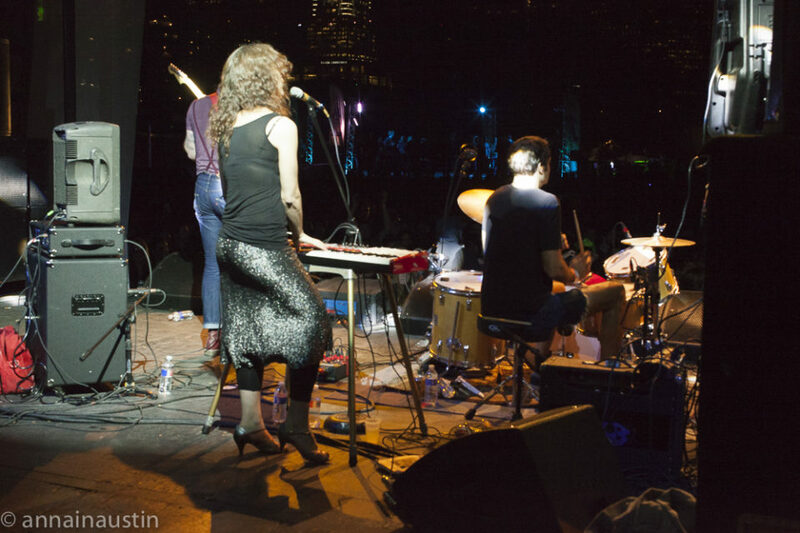 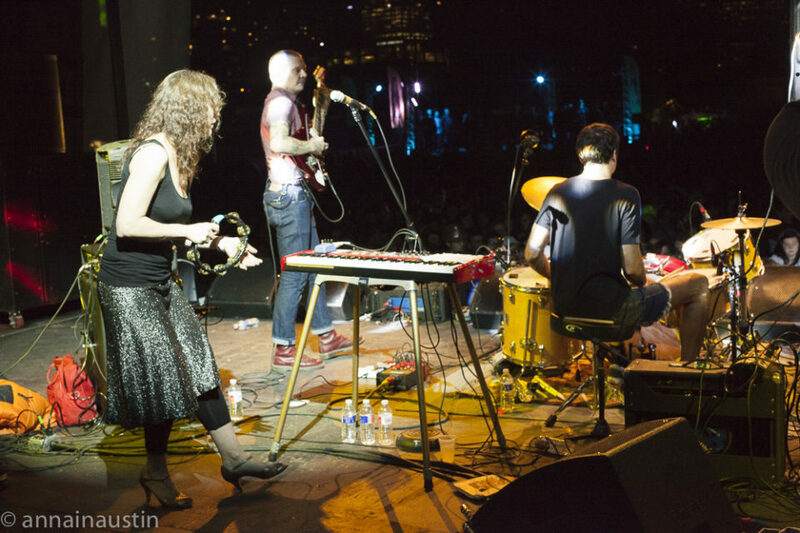 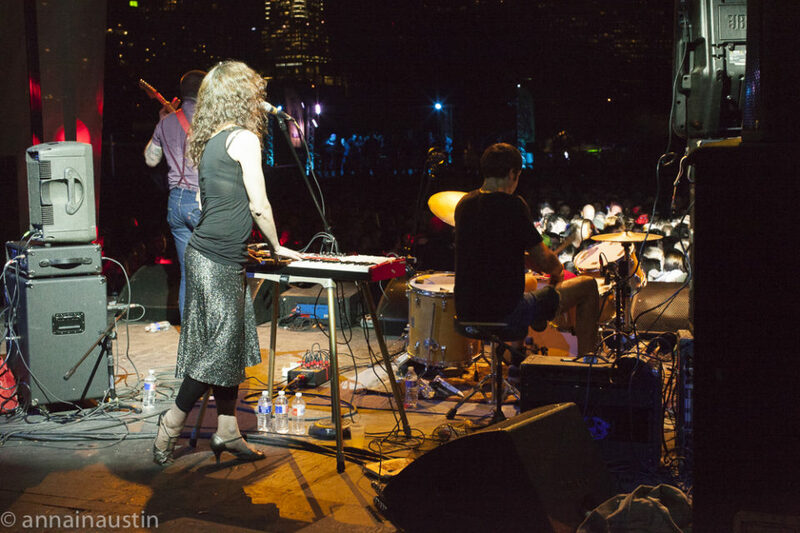 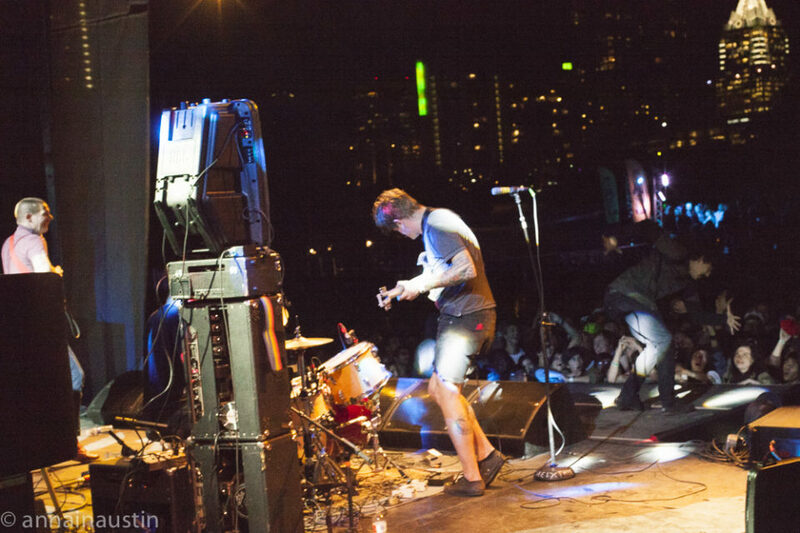 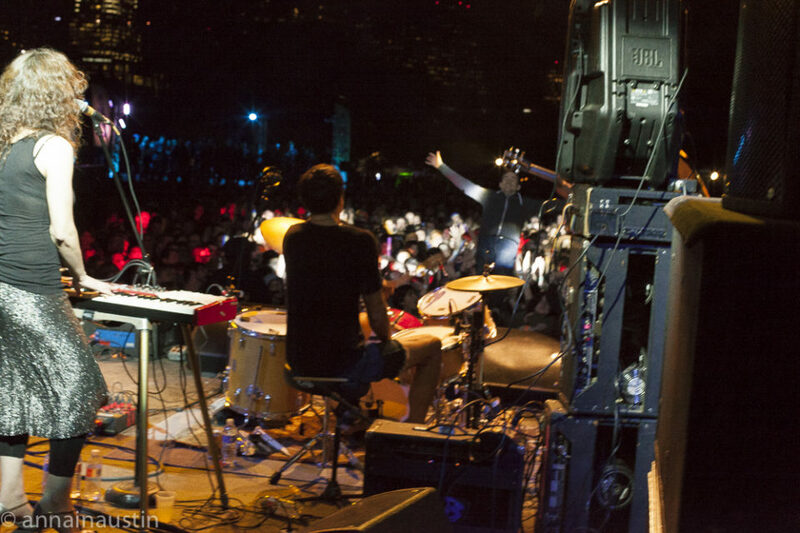 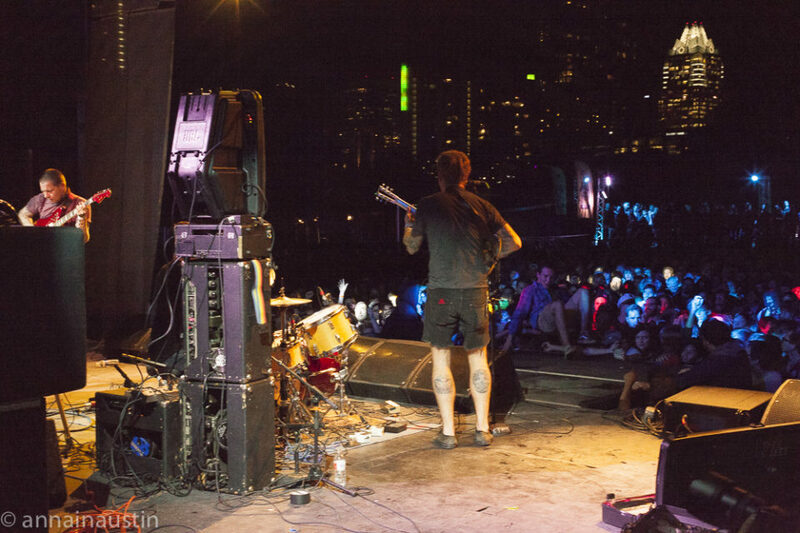 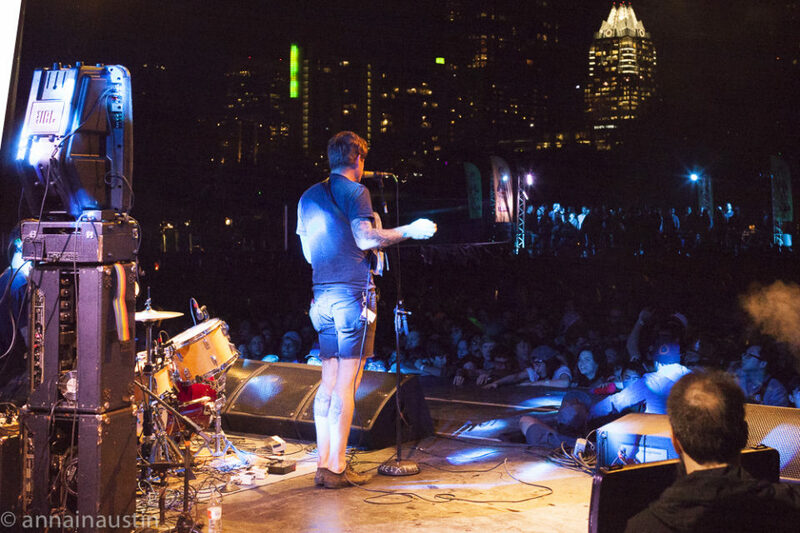 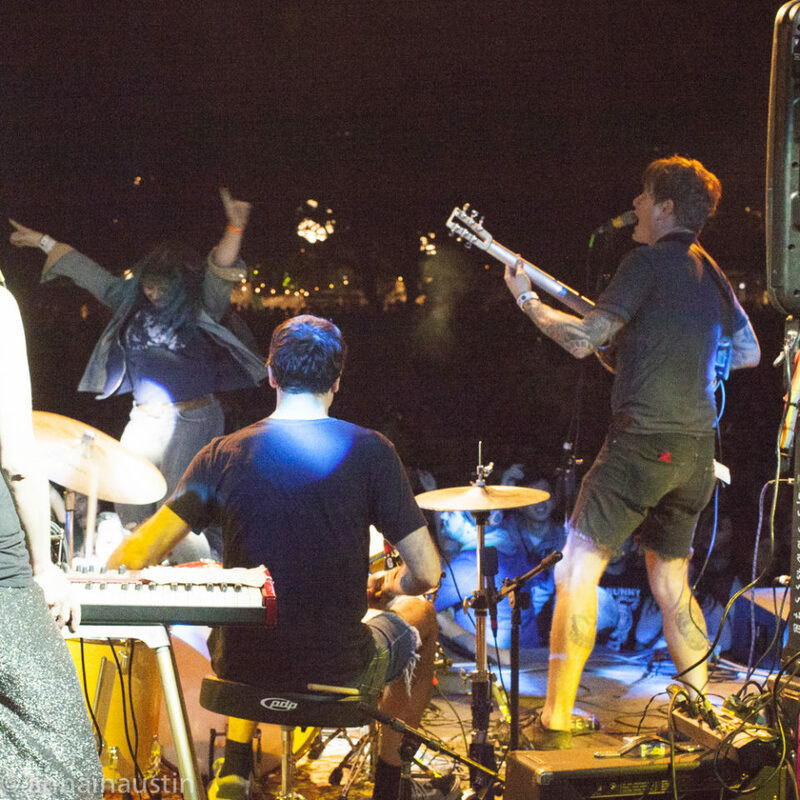 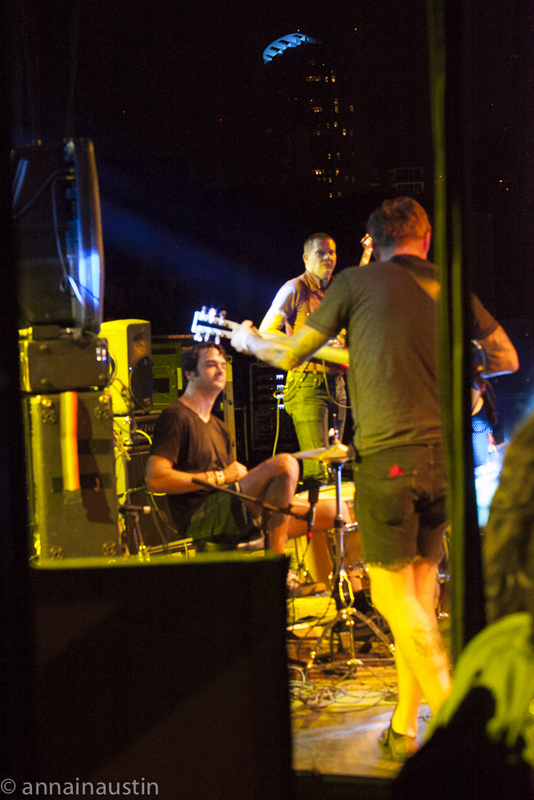 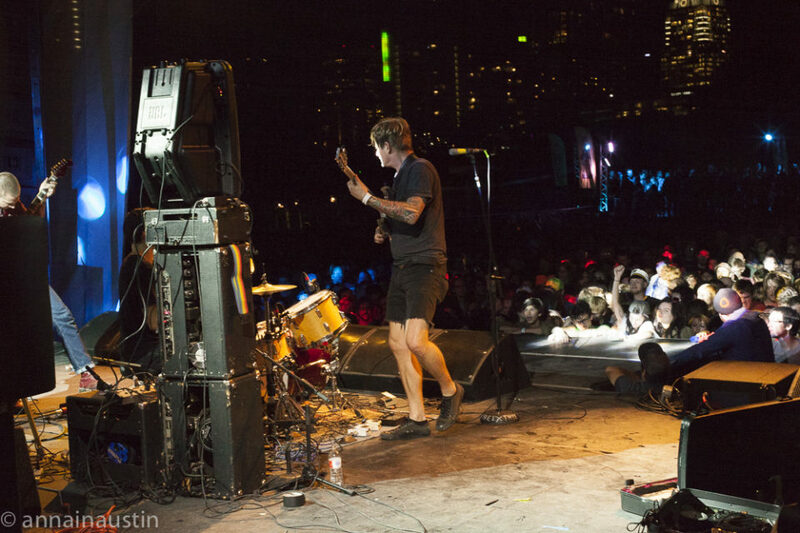 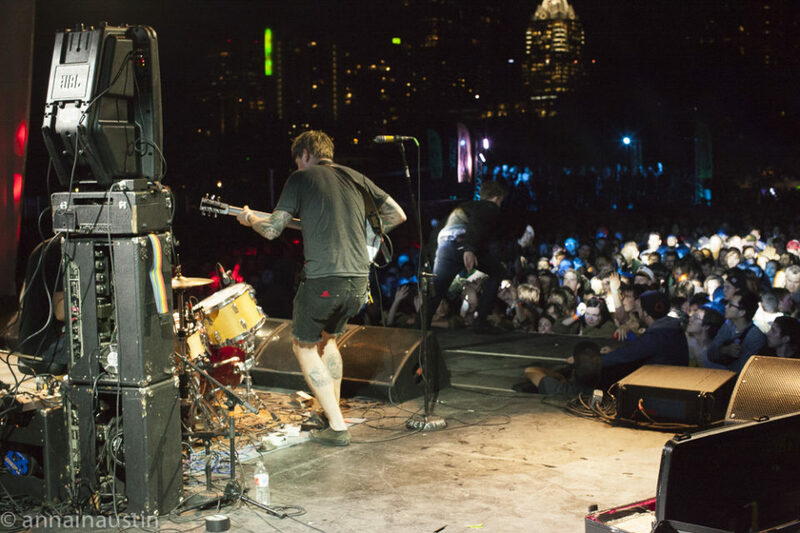 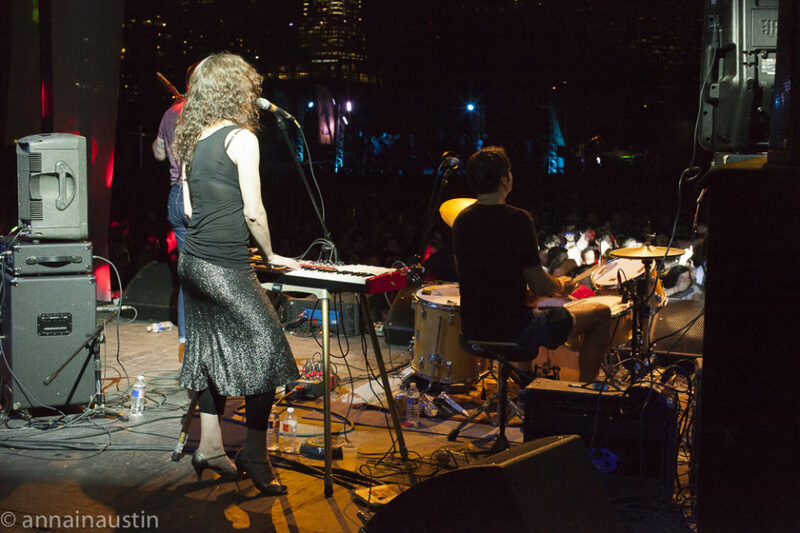 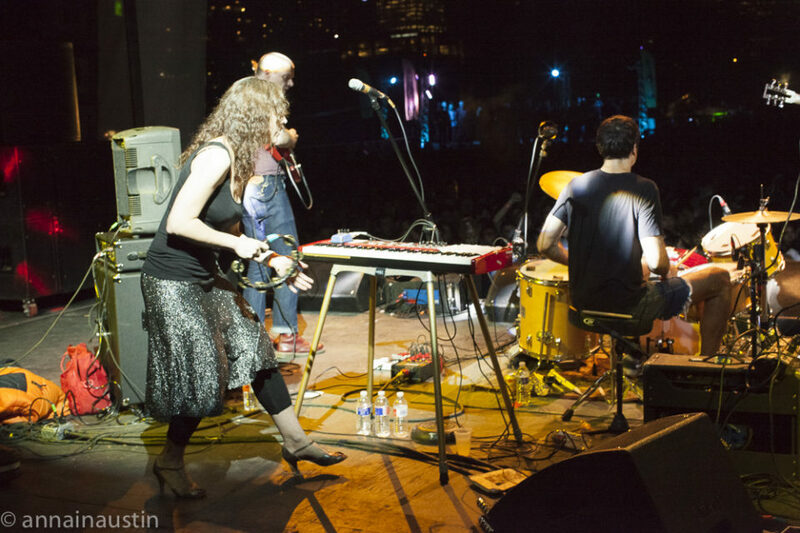 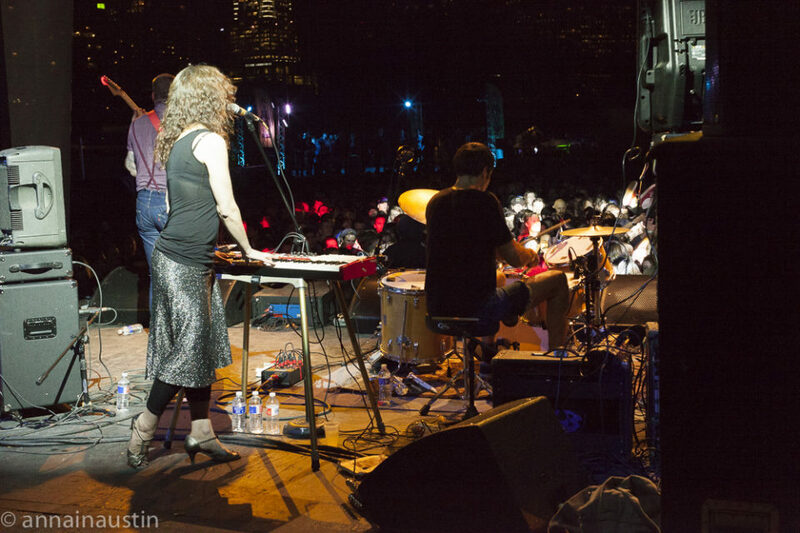 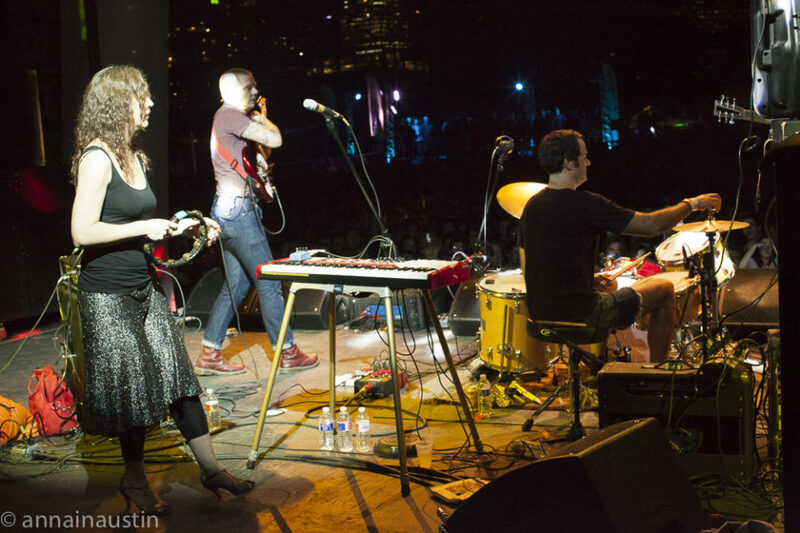 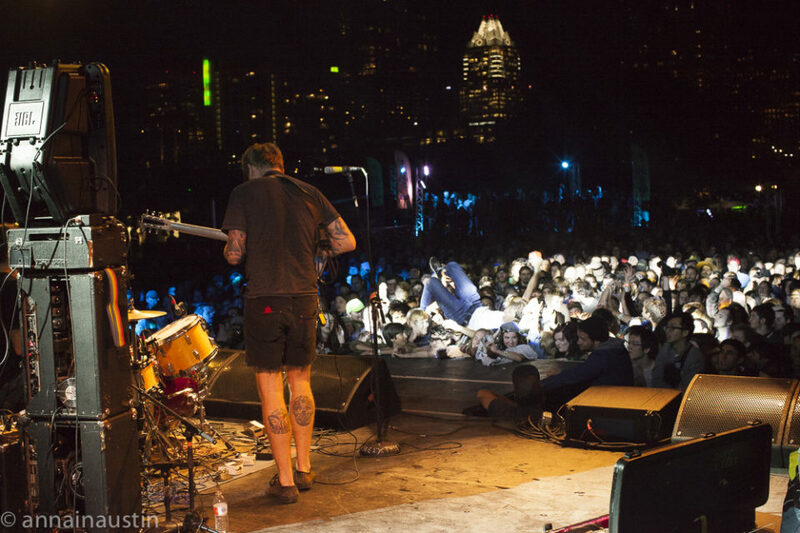 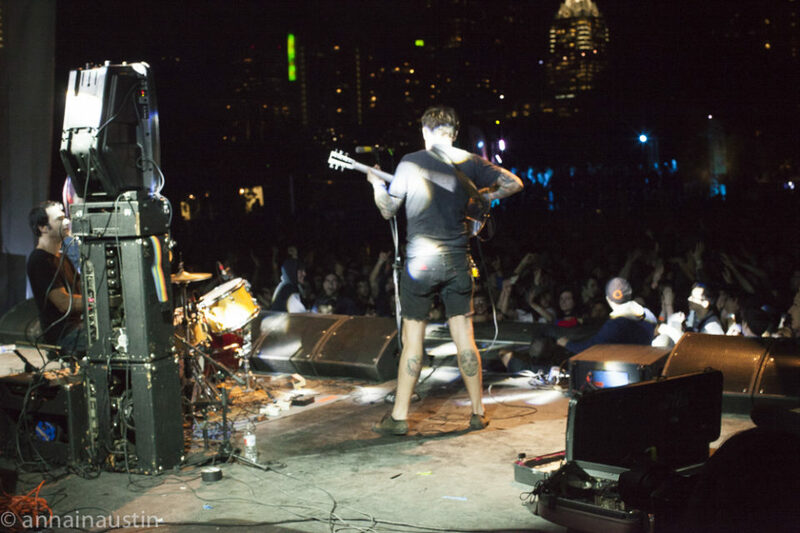 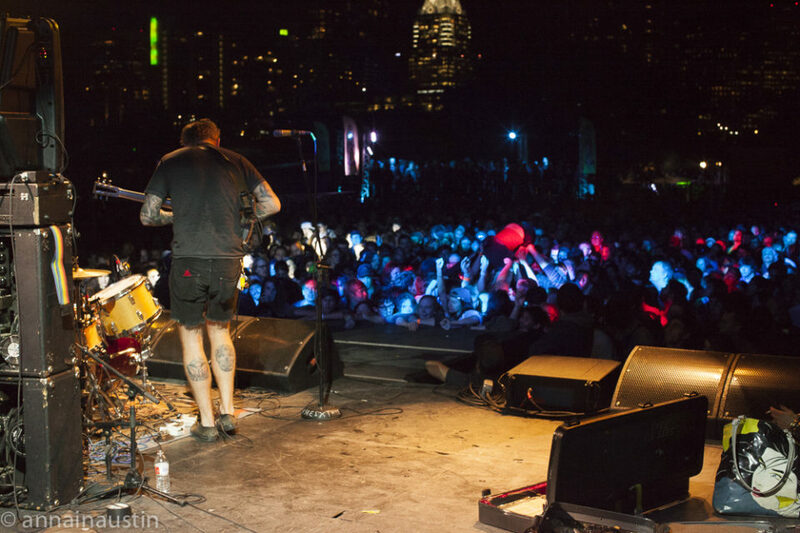 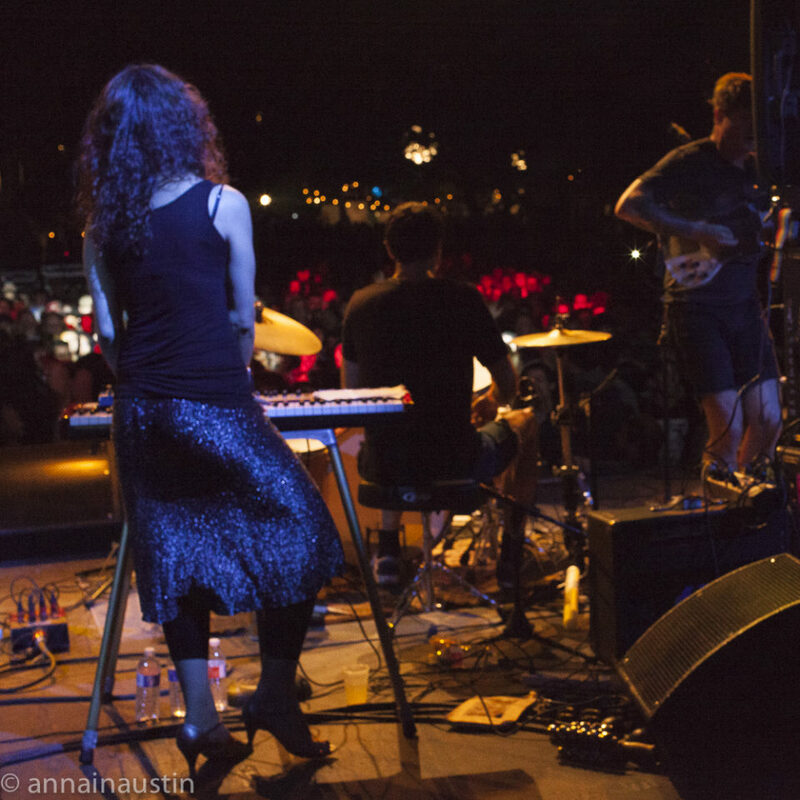 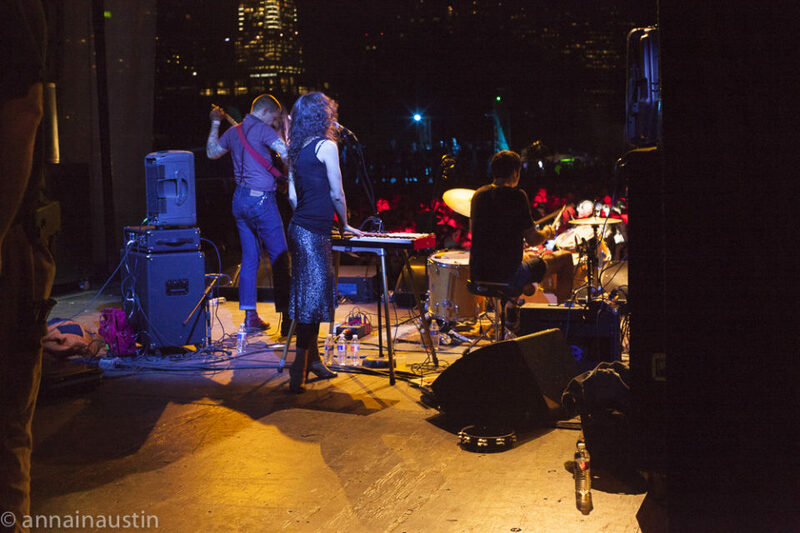 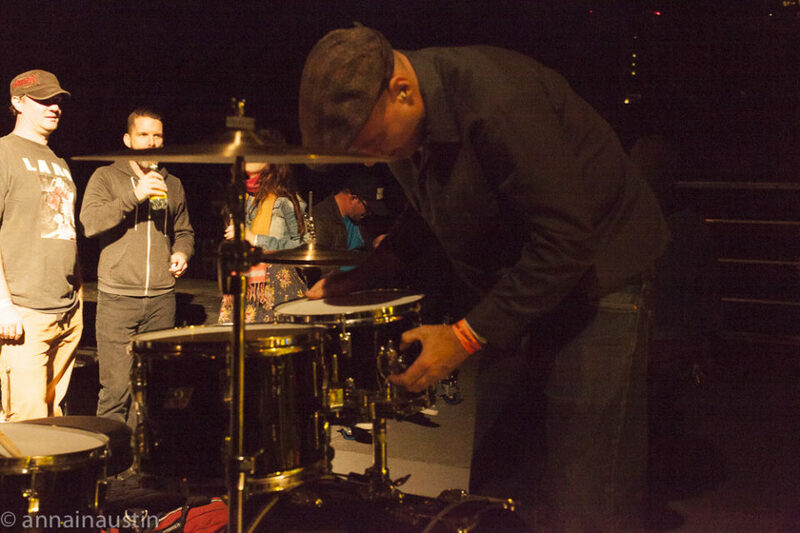 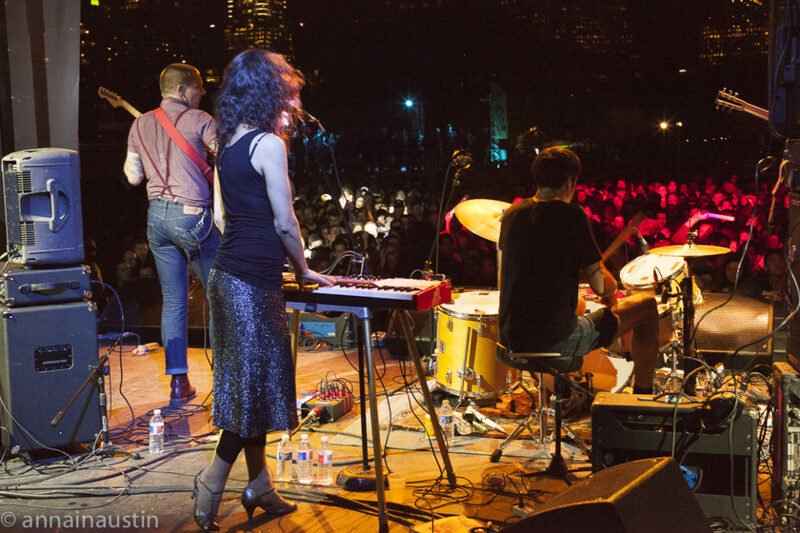 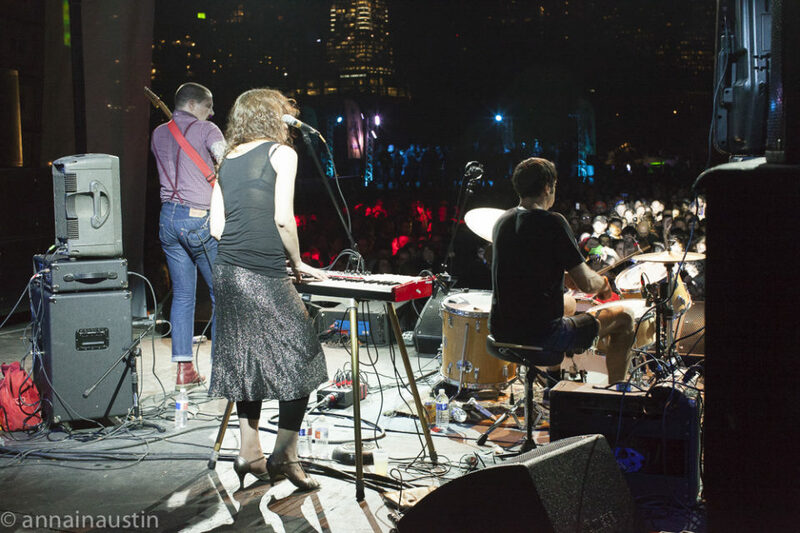 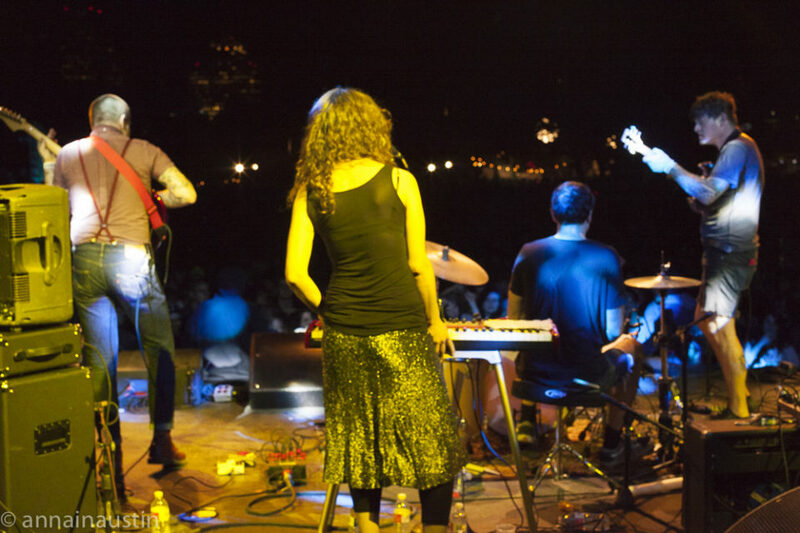 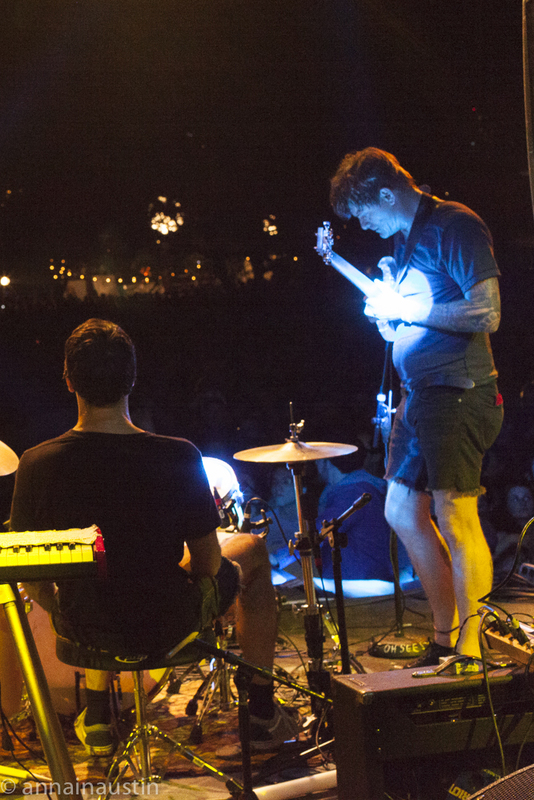 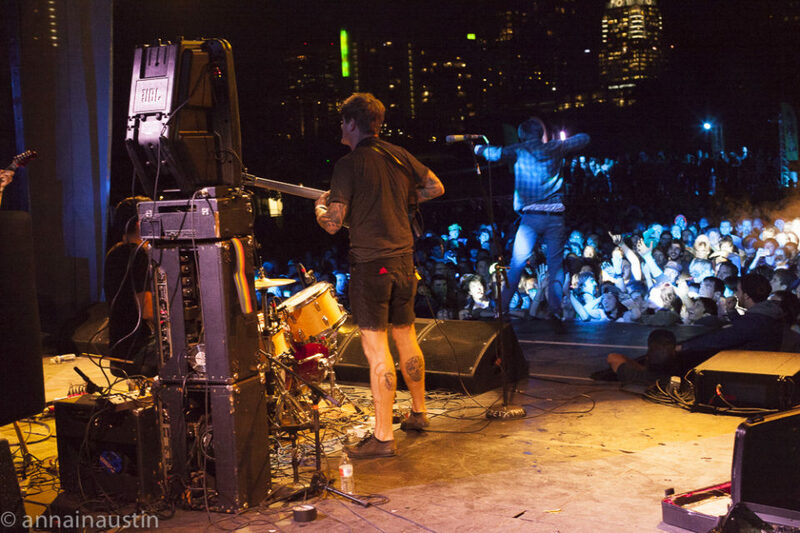 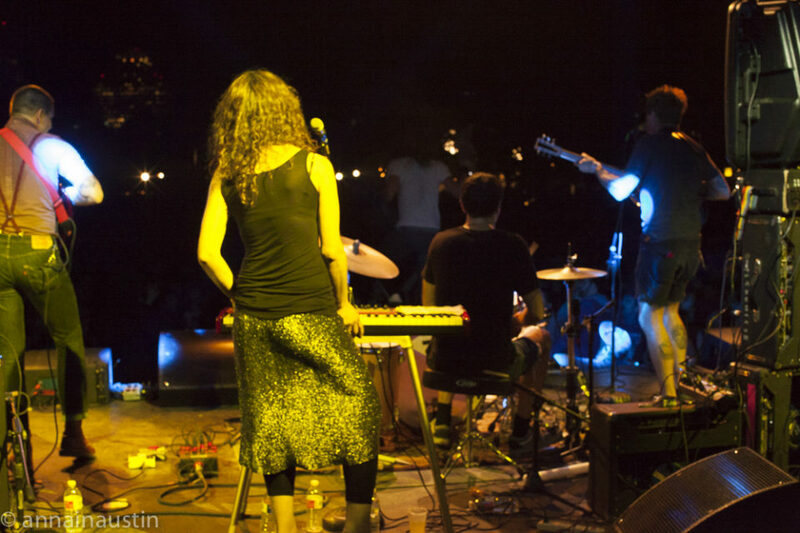 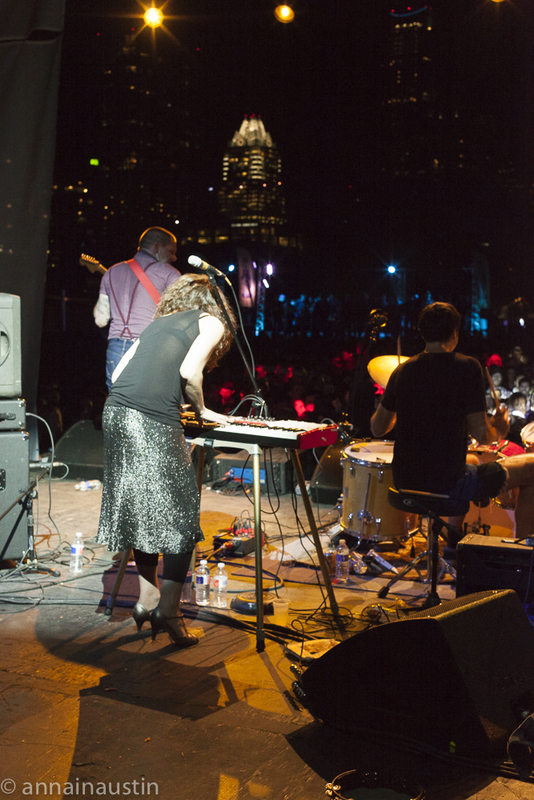 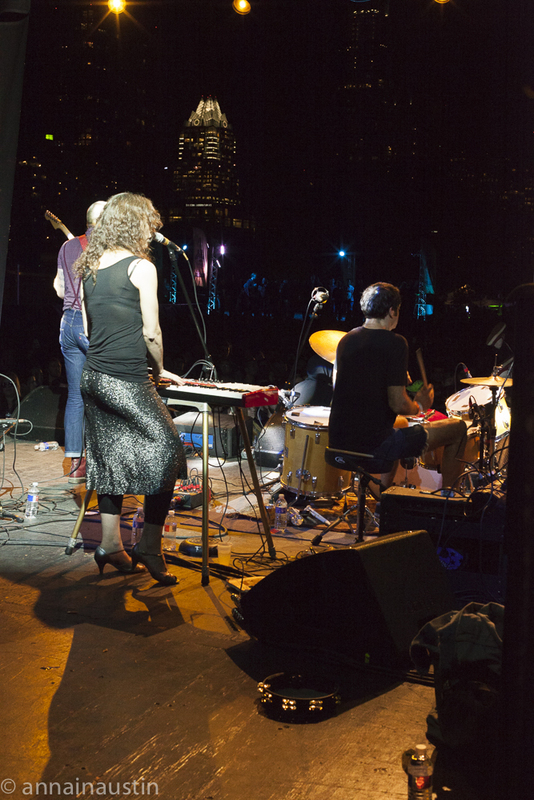 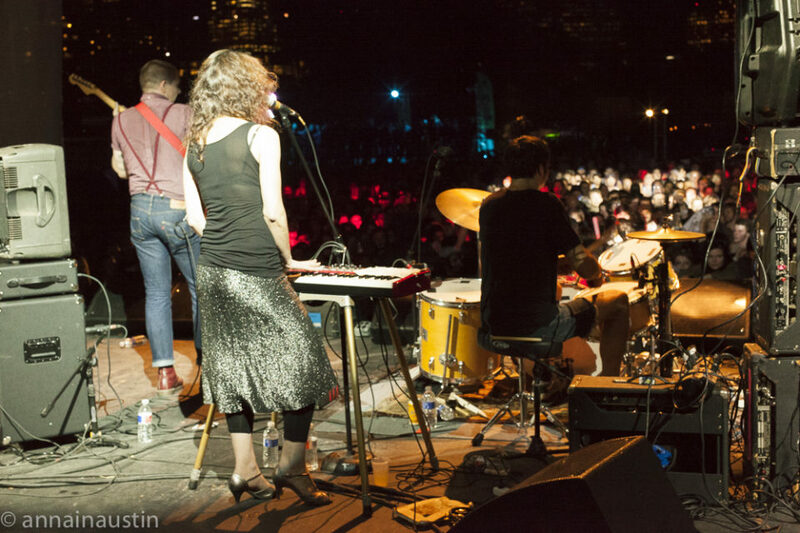 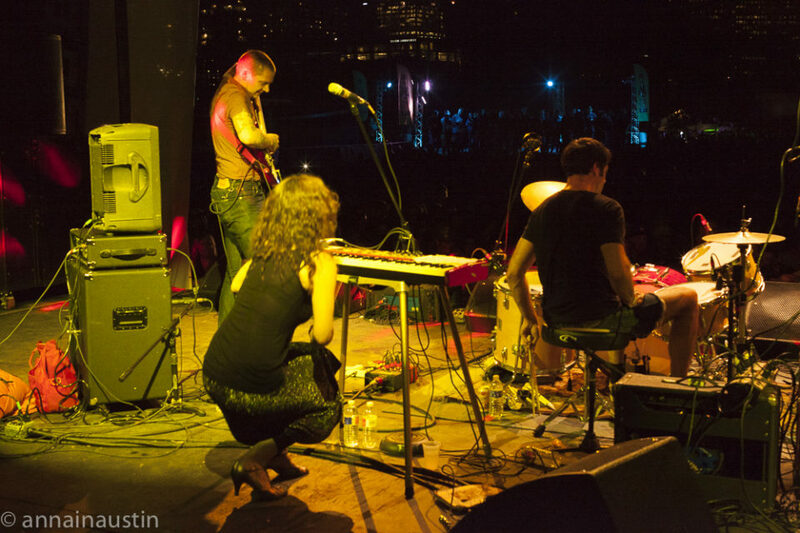 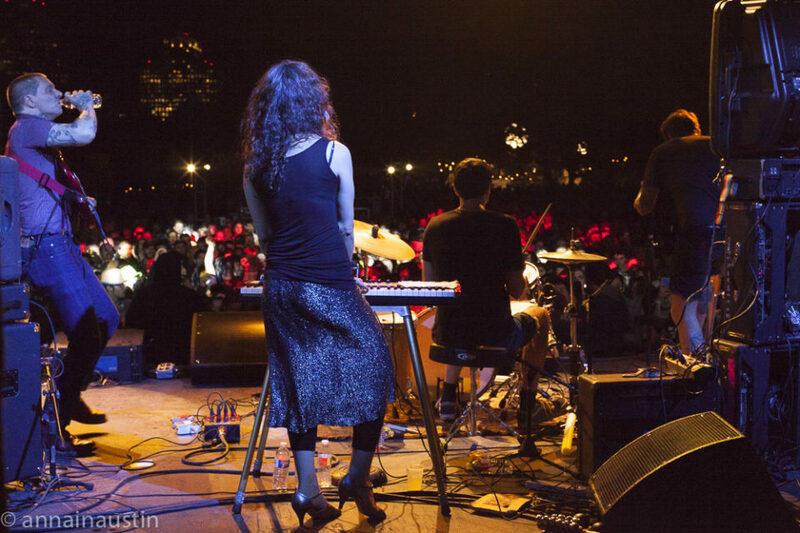 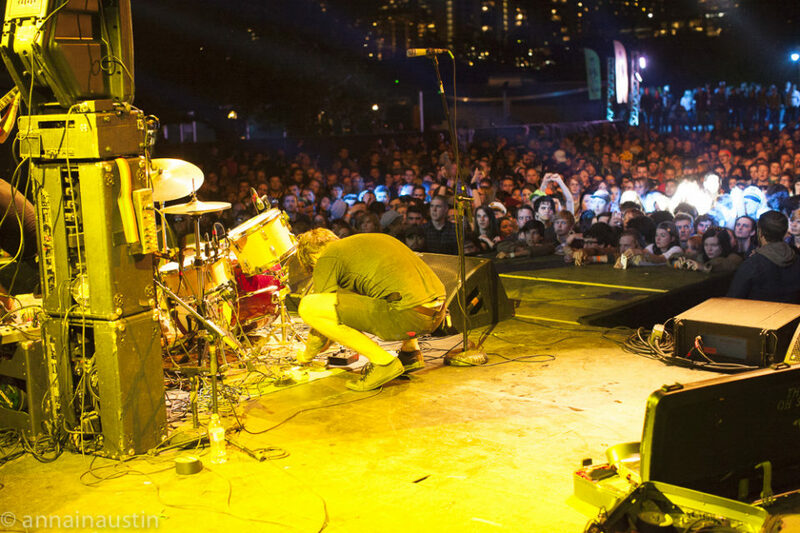 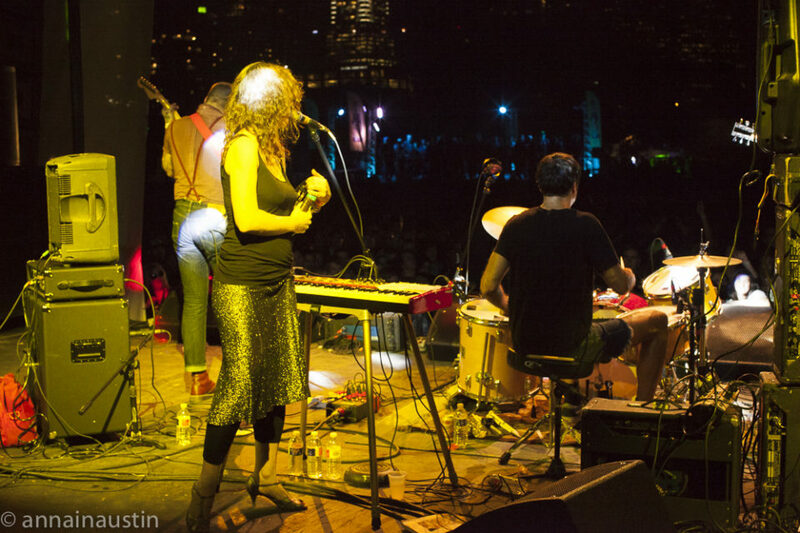 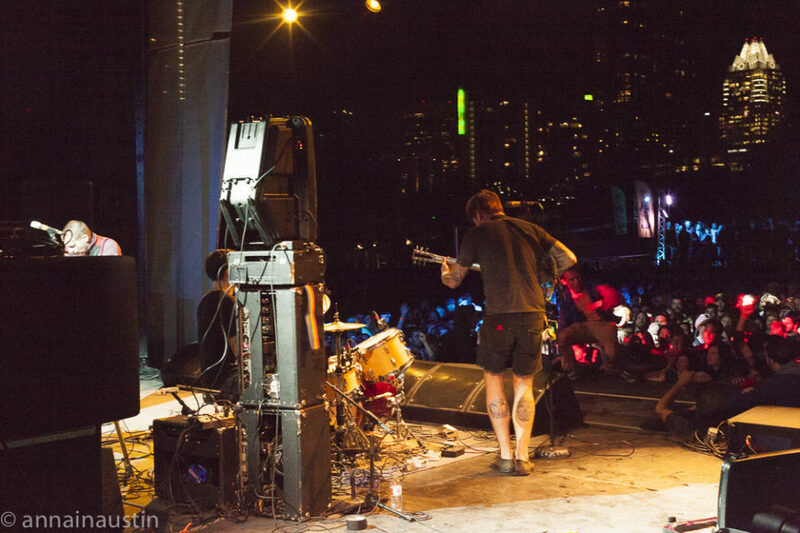 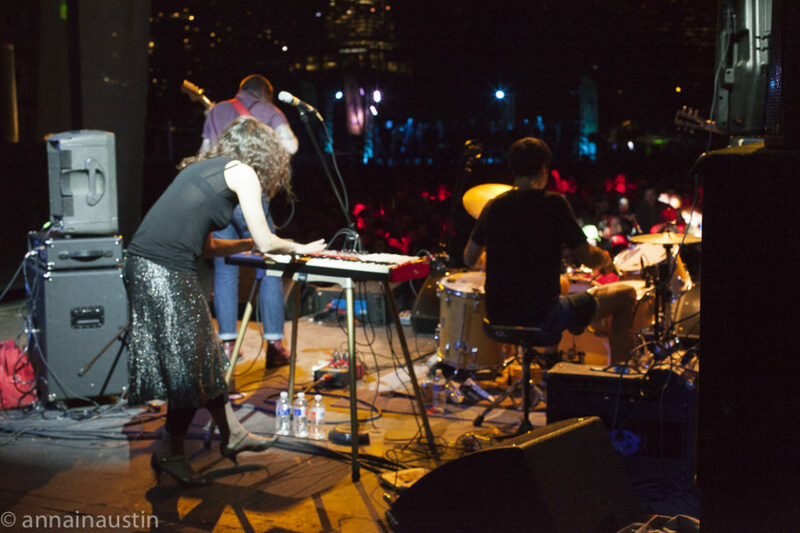 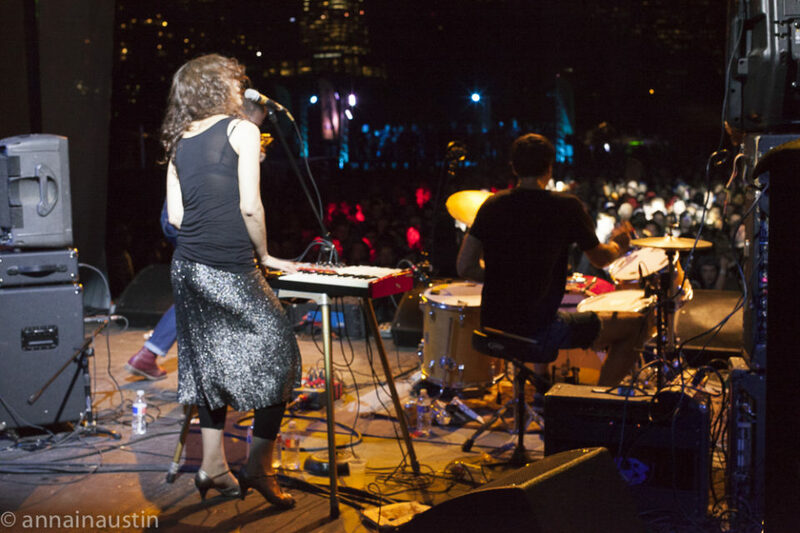 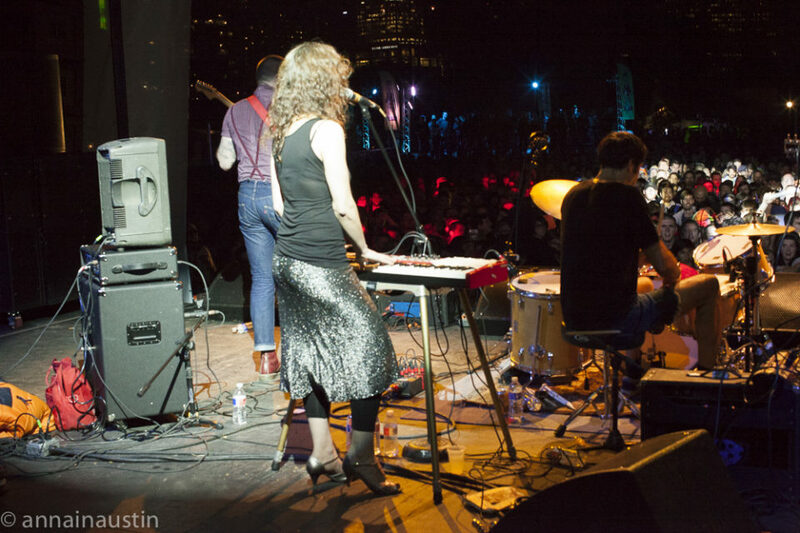 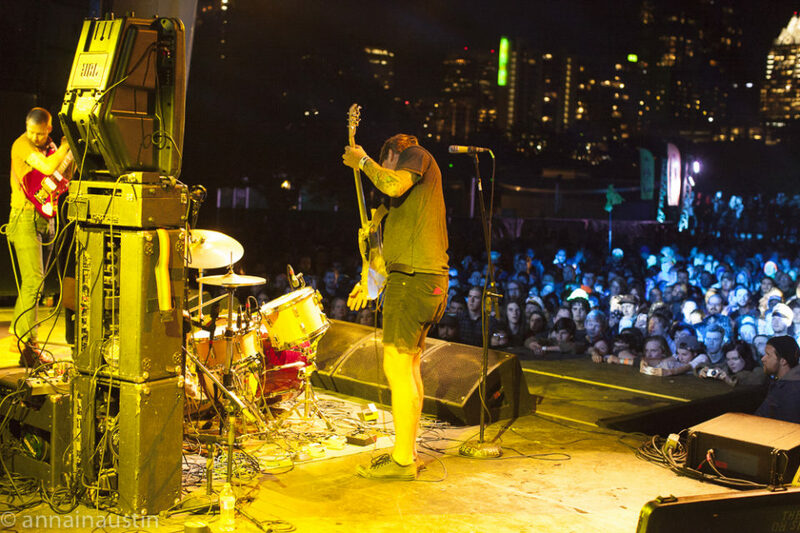 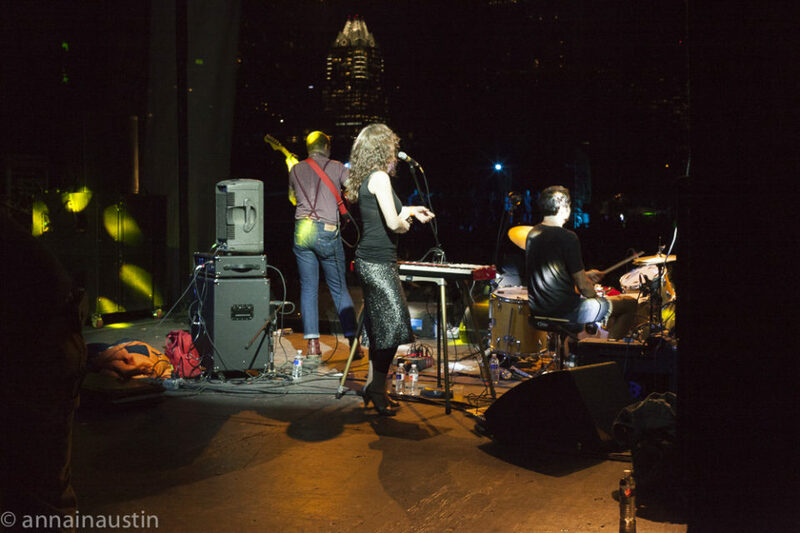 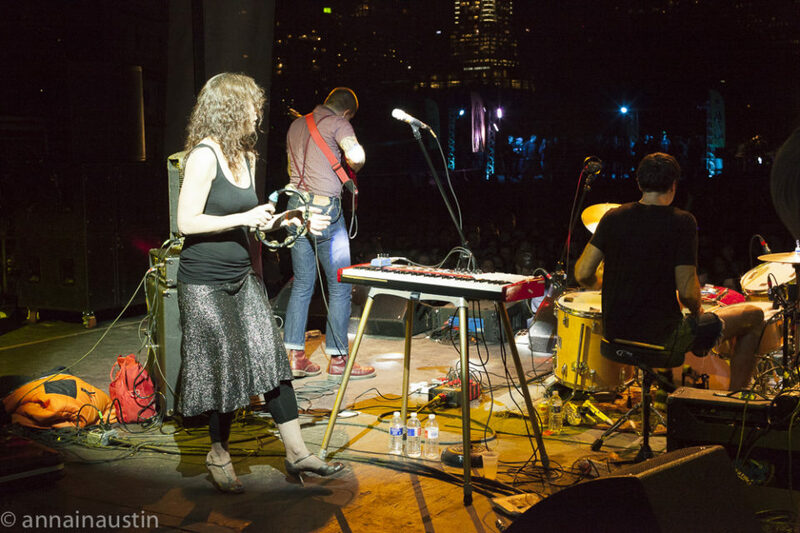 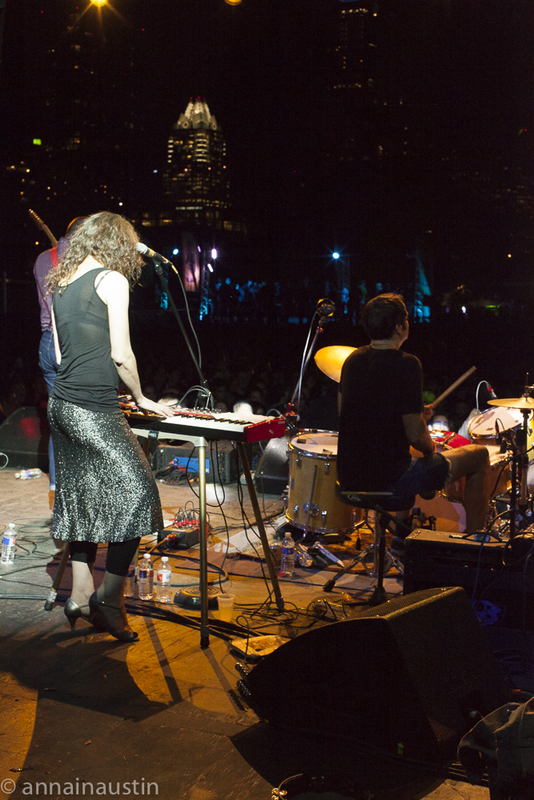 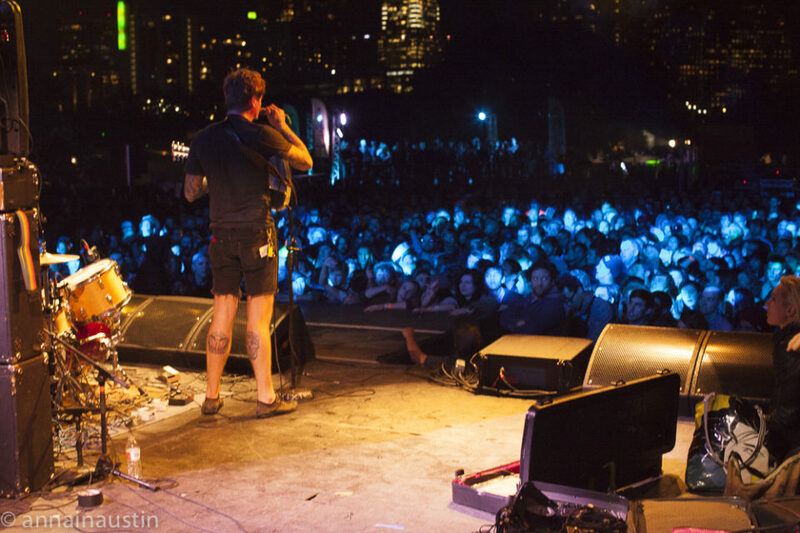 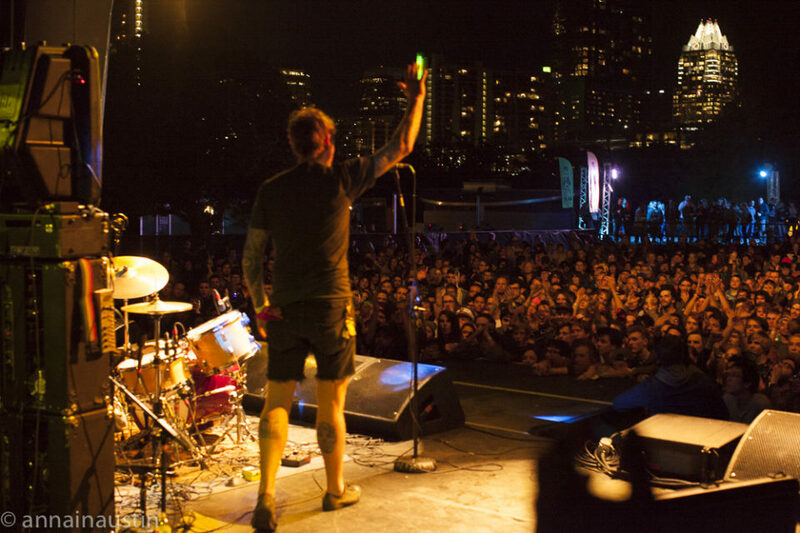 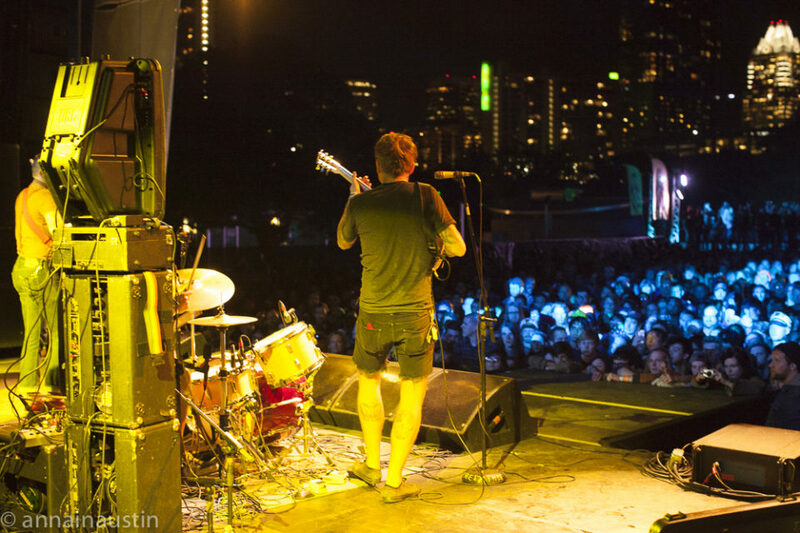 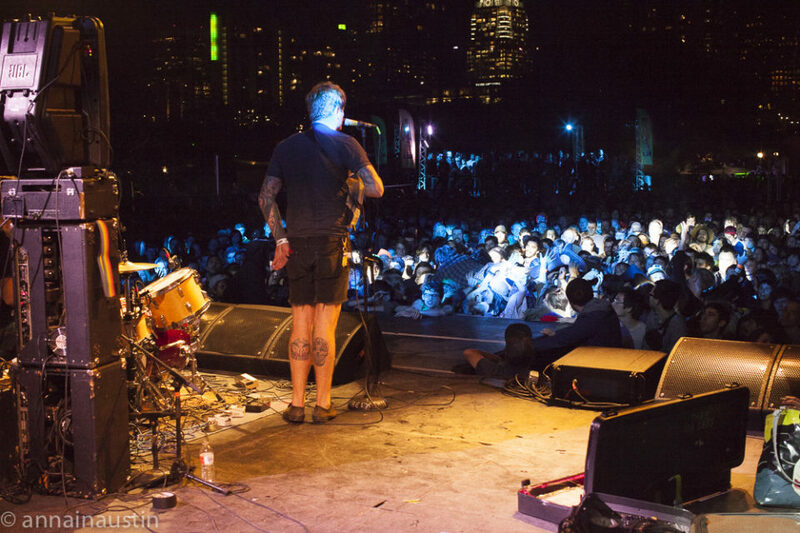 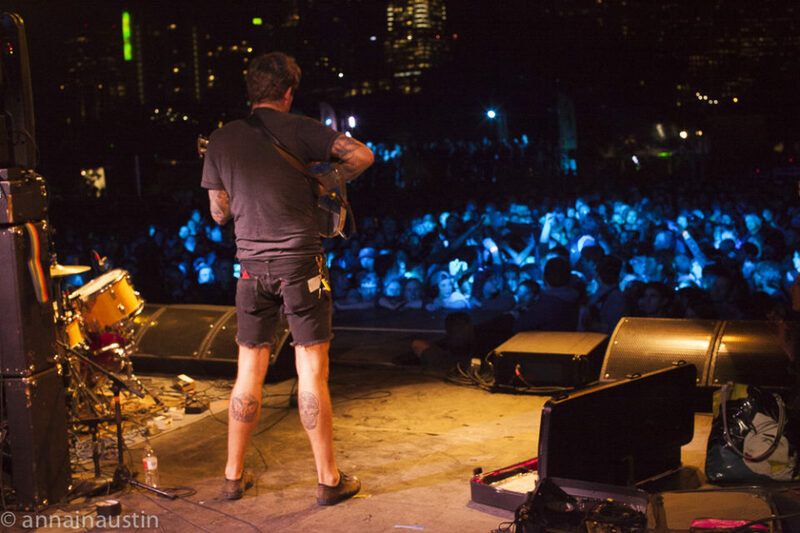 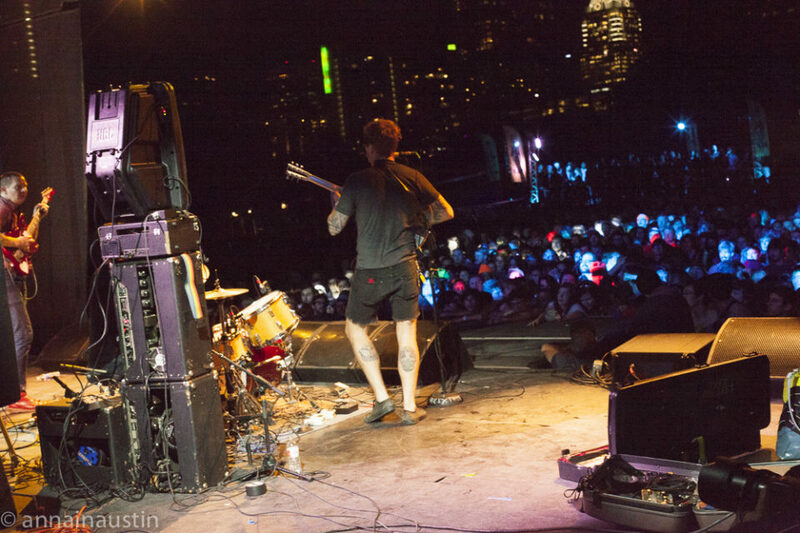 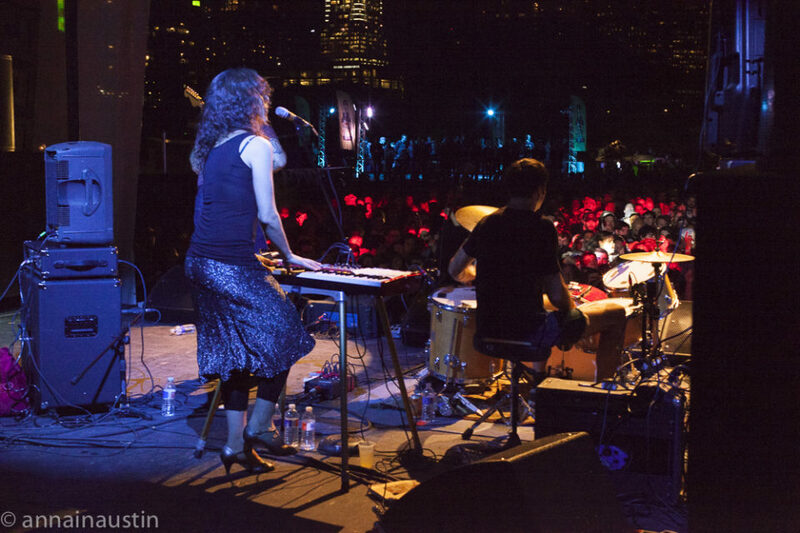 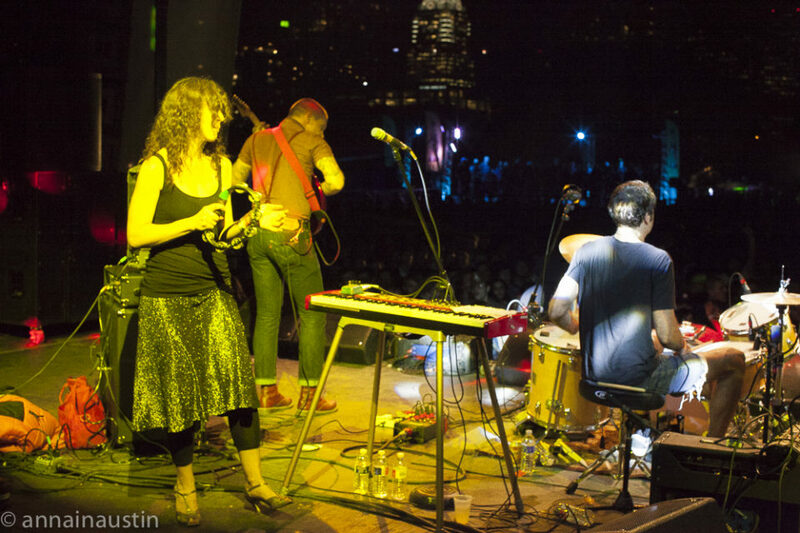 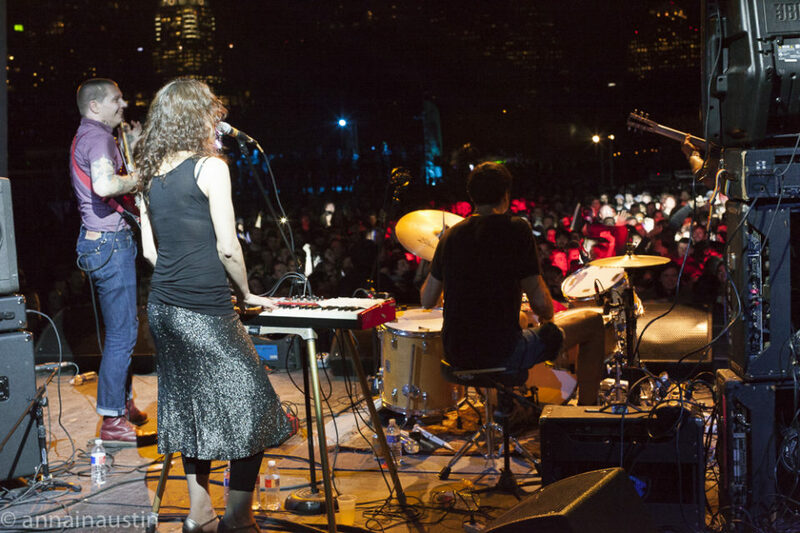 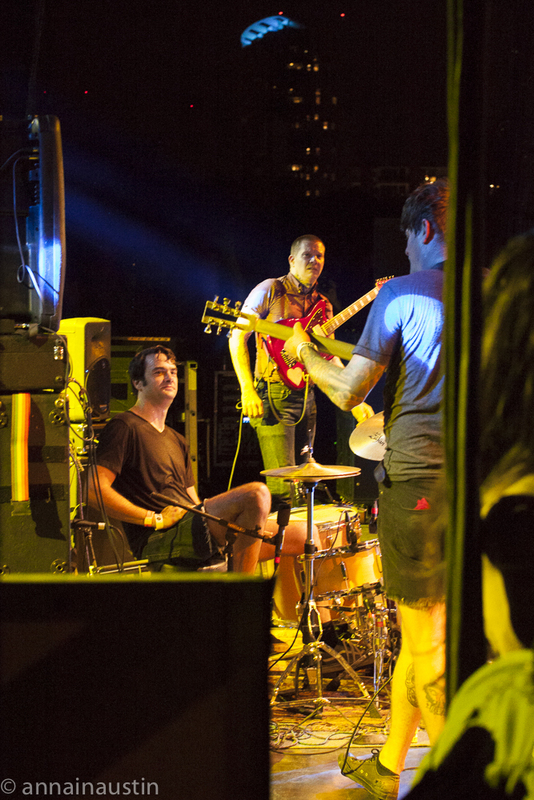 Check out the video below if you want something darker than Thee Oh Sees stage show! 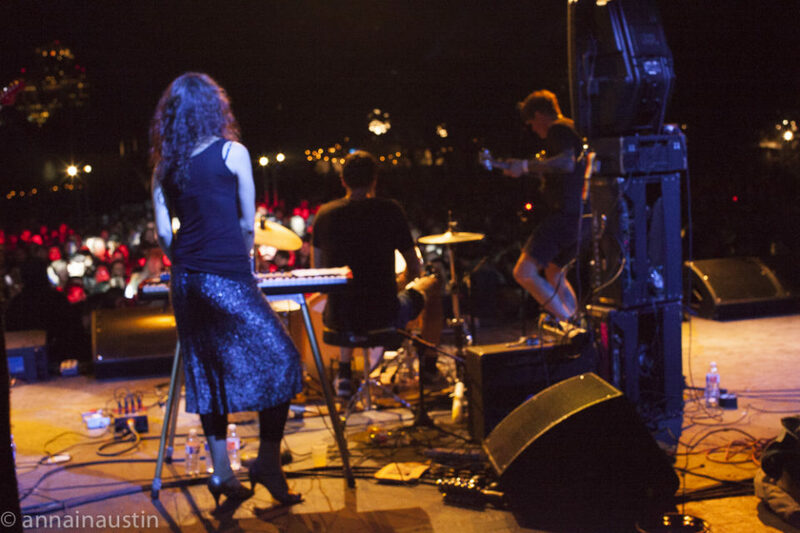 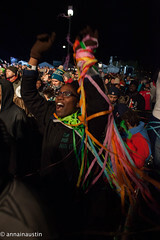 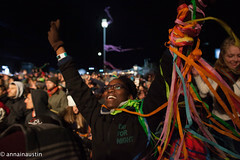 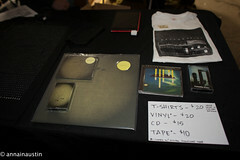 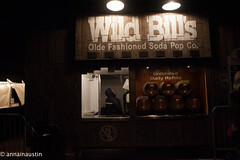 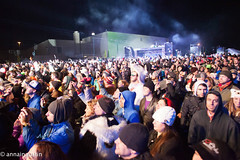 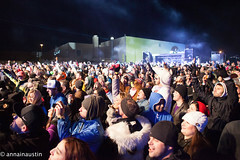 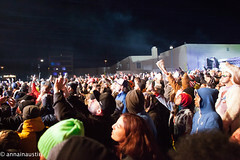 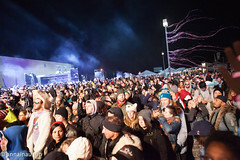 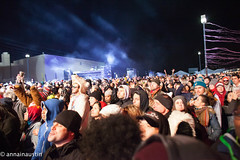 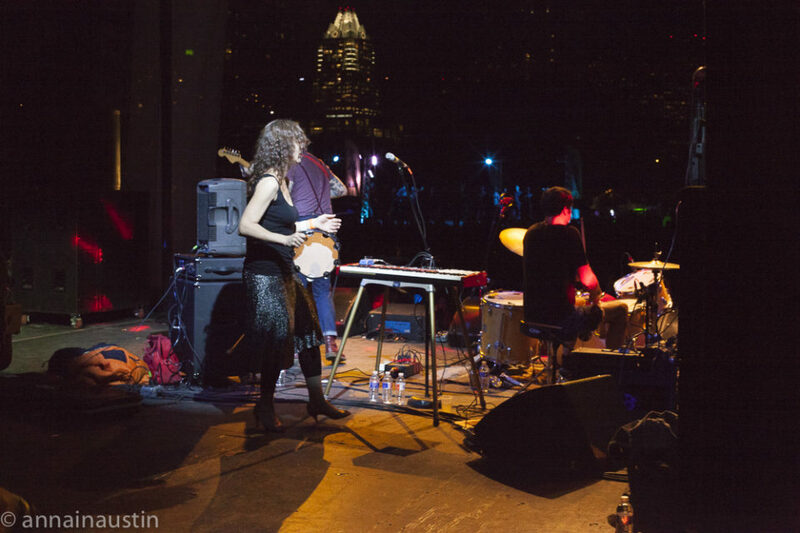 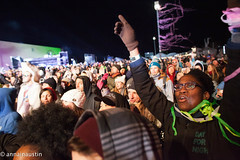 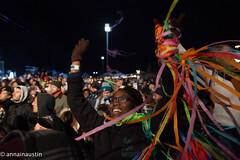 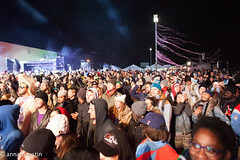 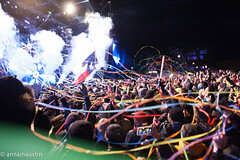 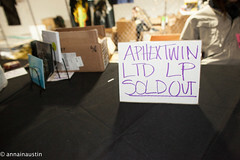 Both nights are an early show, with doors at 7 p.m., though tickets are technically sold out. 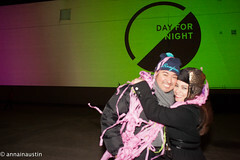 DAY FOR NIGHT: So Soon in Houston! 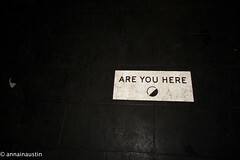 Previous story The Minus 5: Awesome!